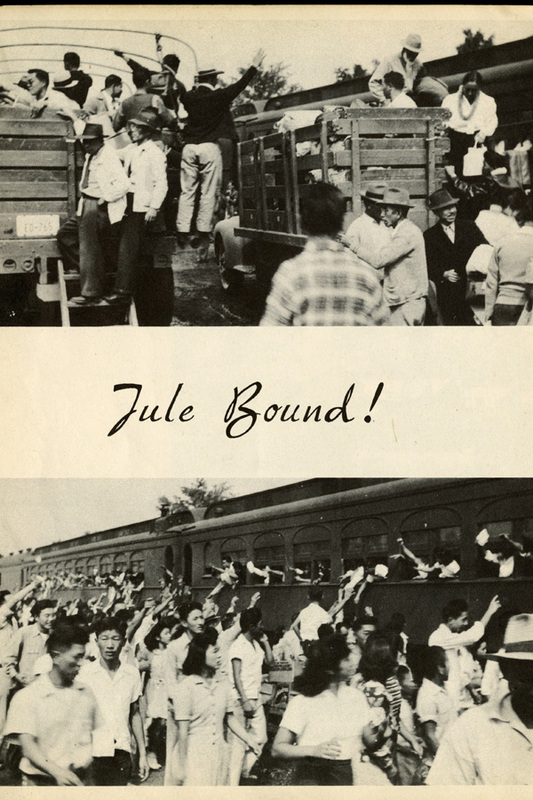 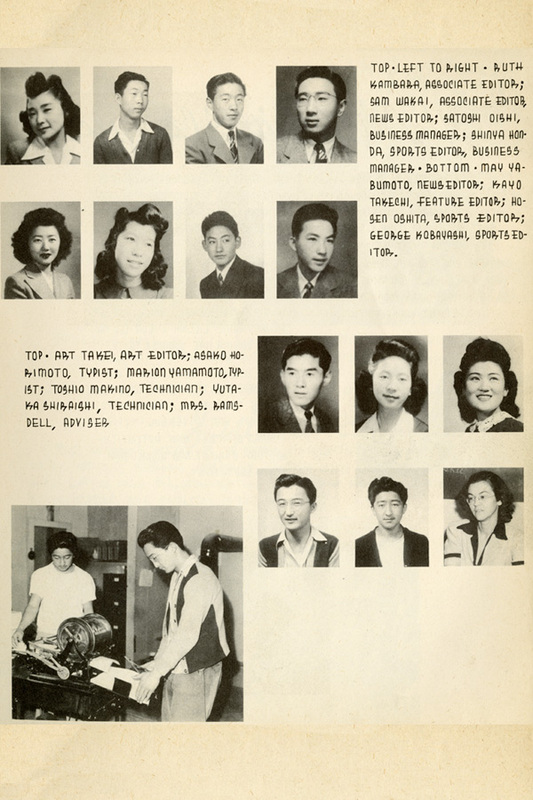 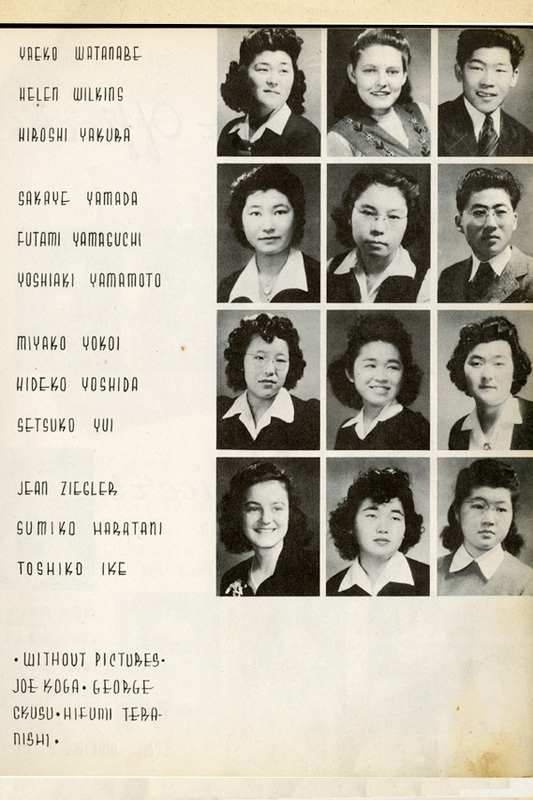 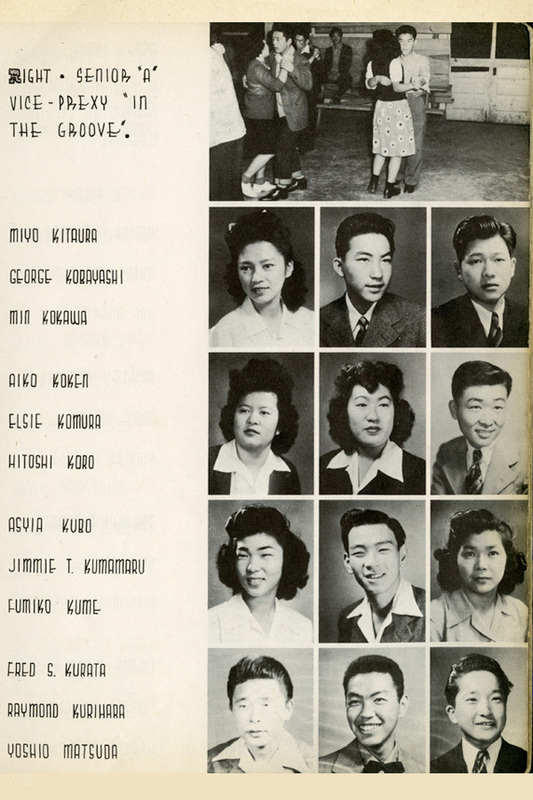 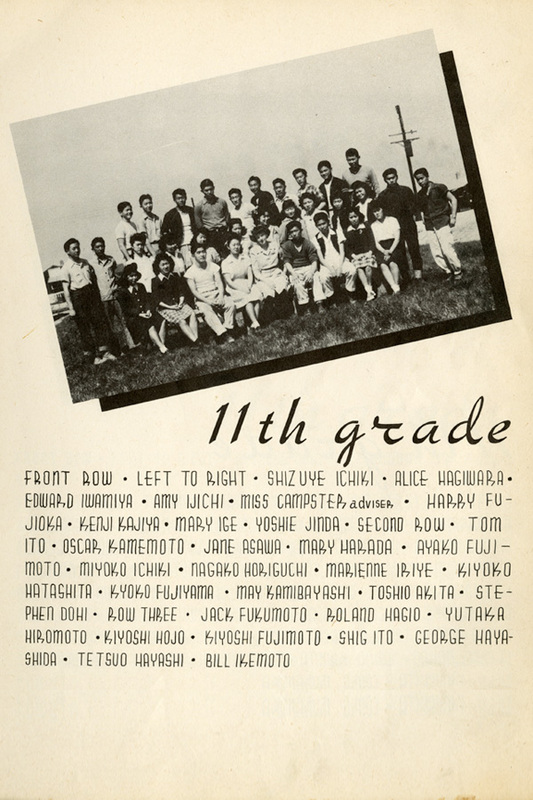 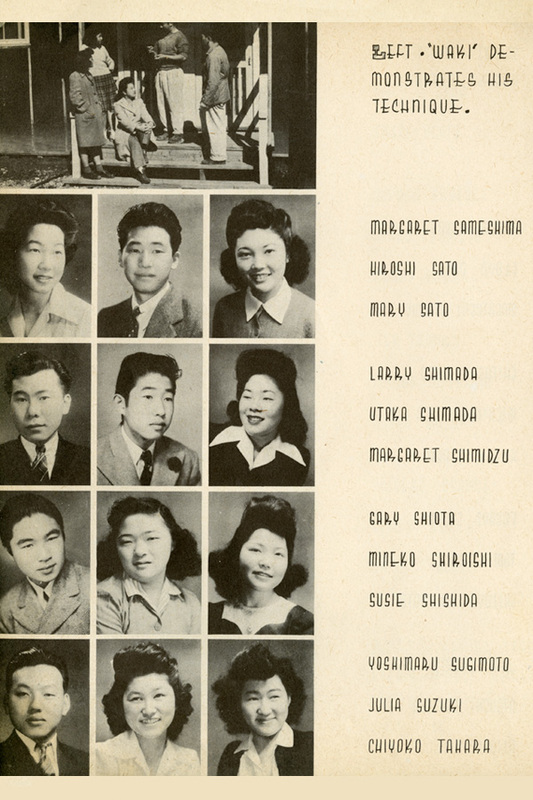 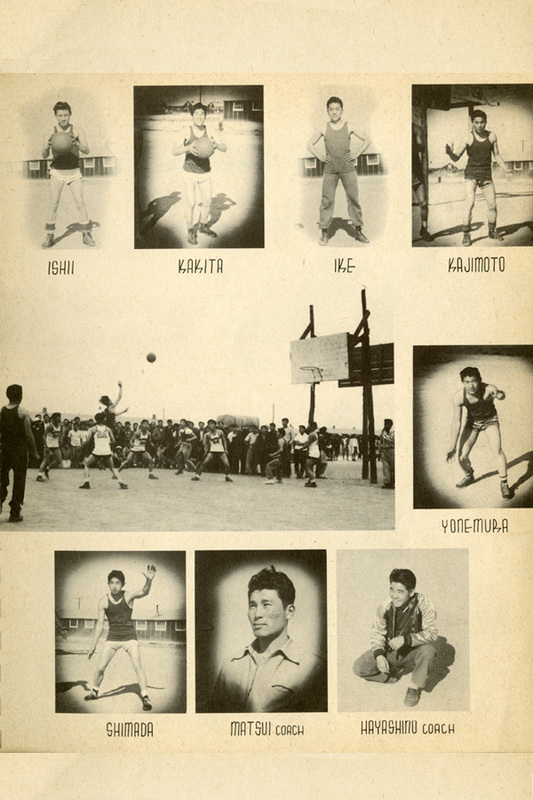 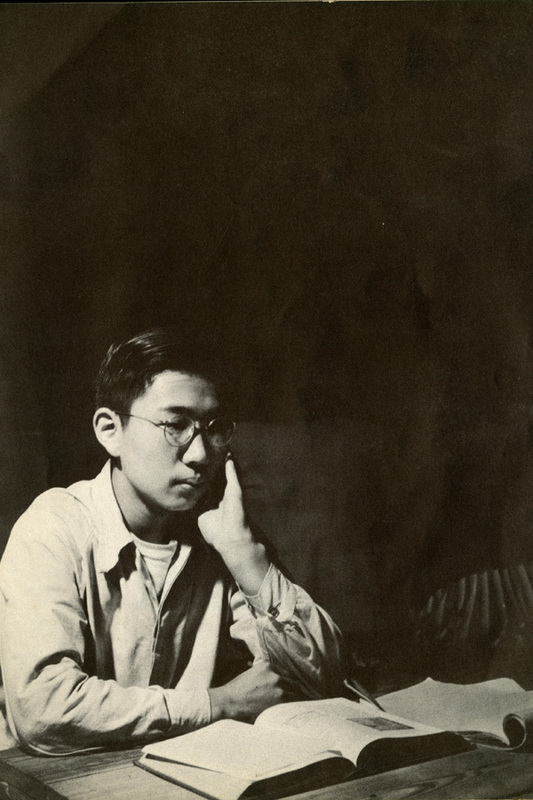 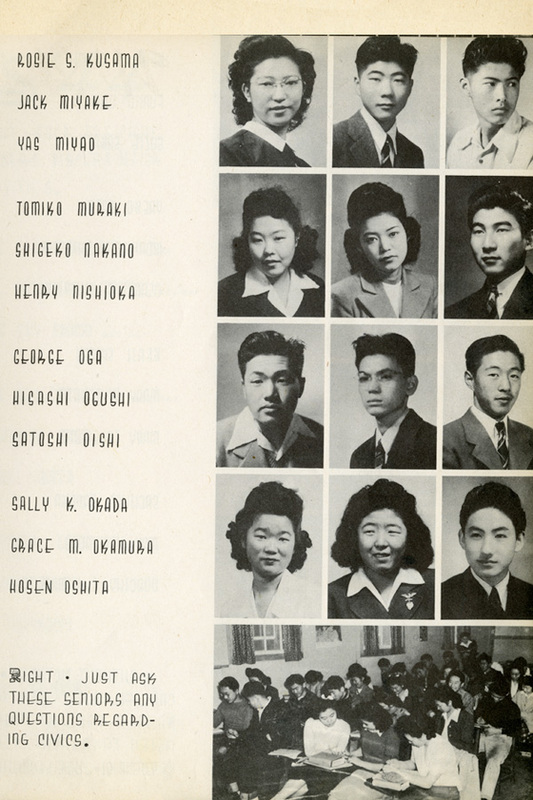 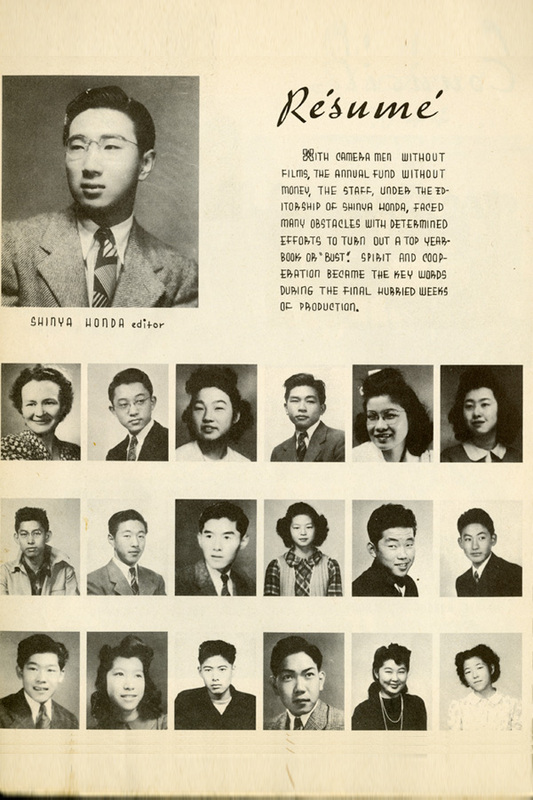 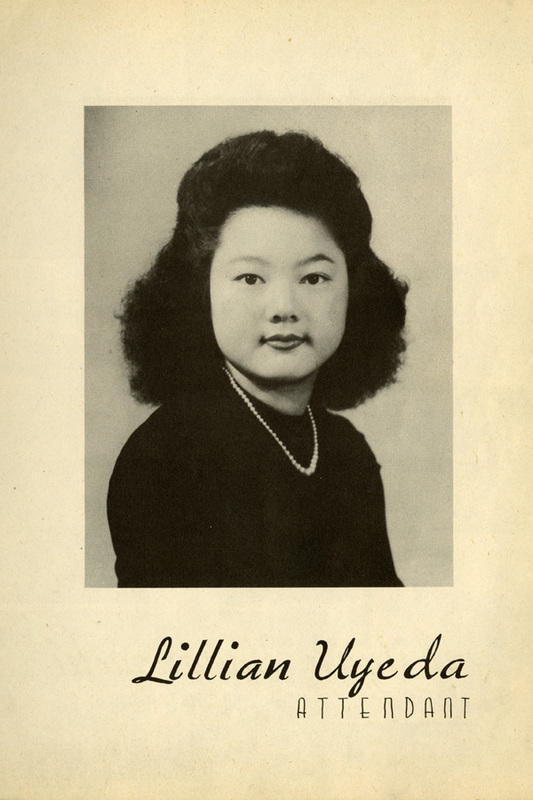 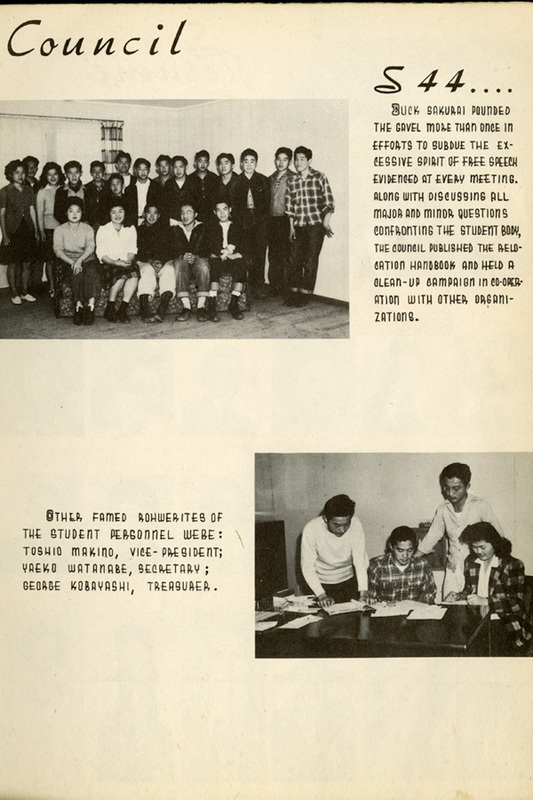 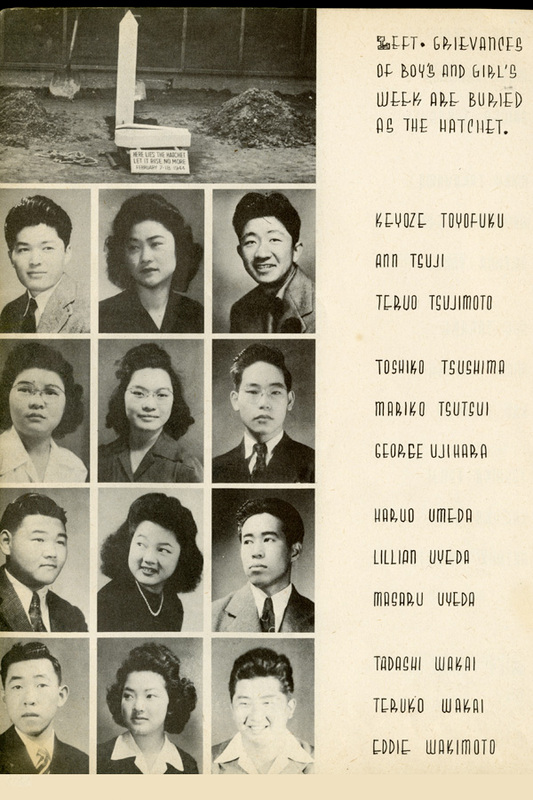 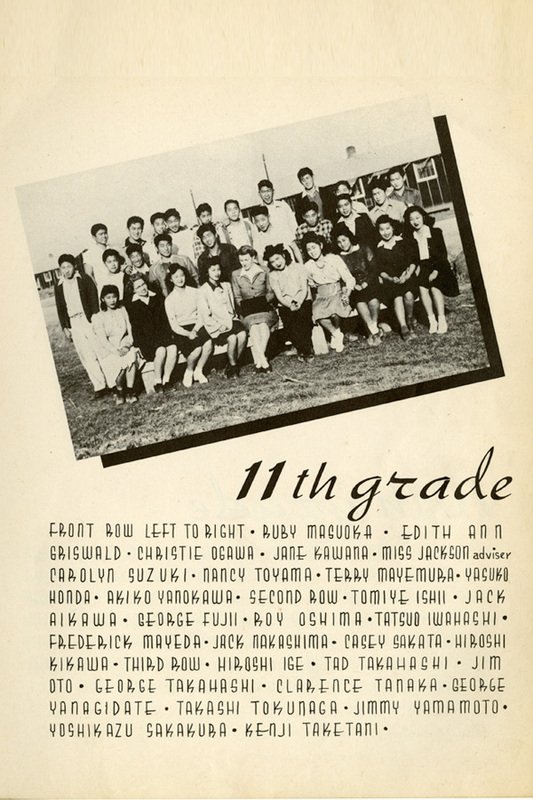 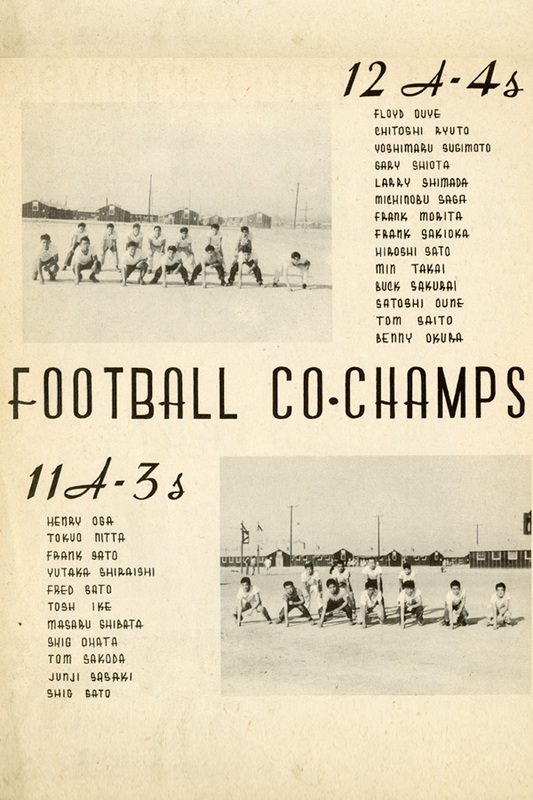 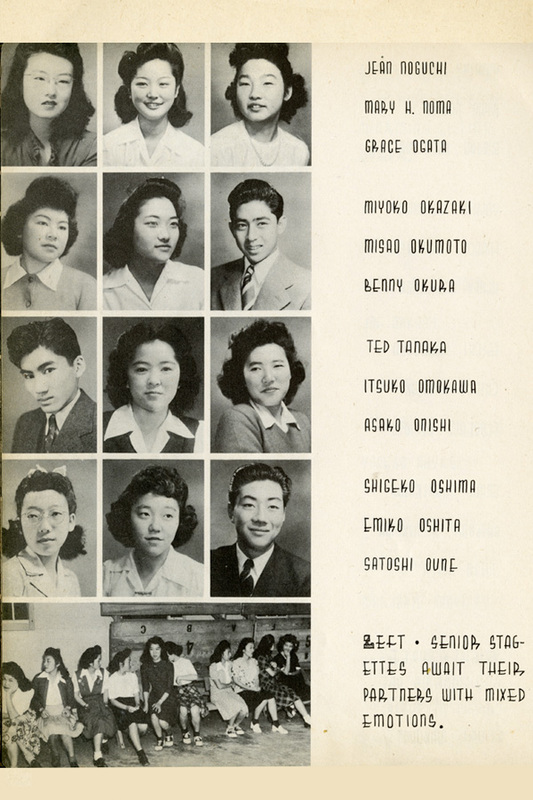 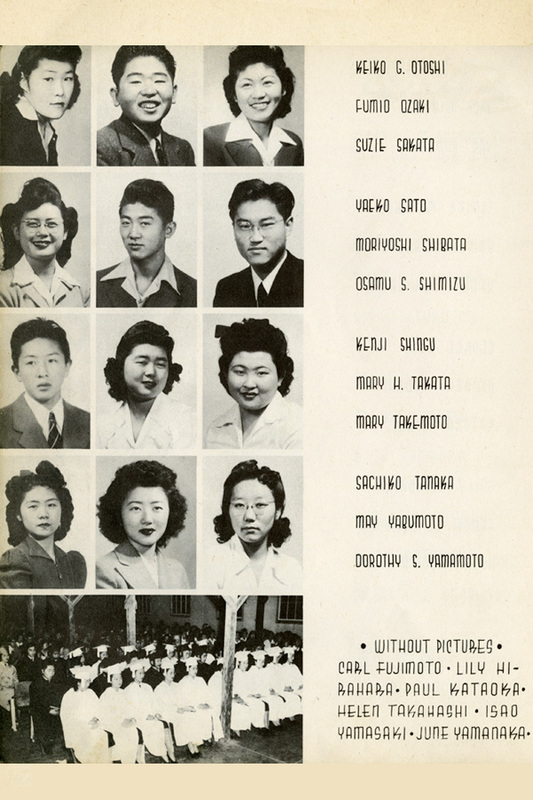 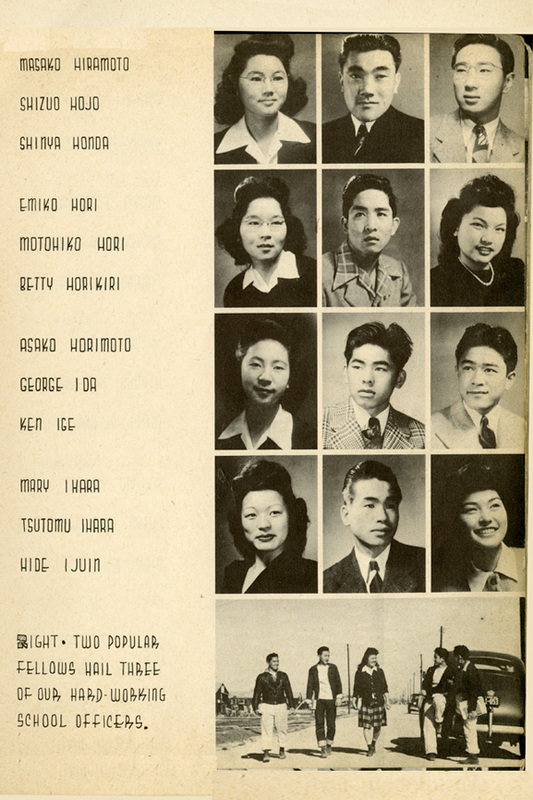 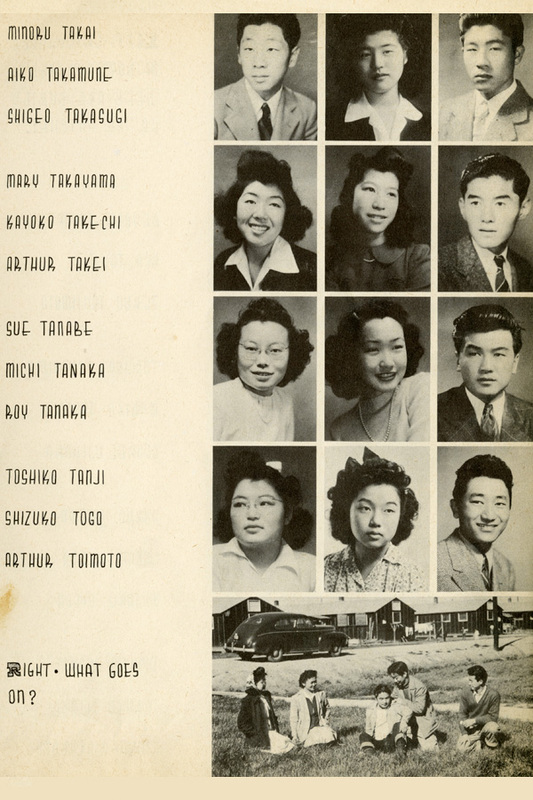 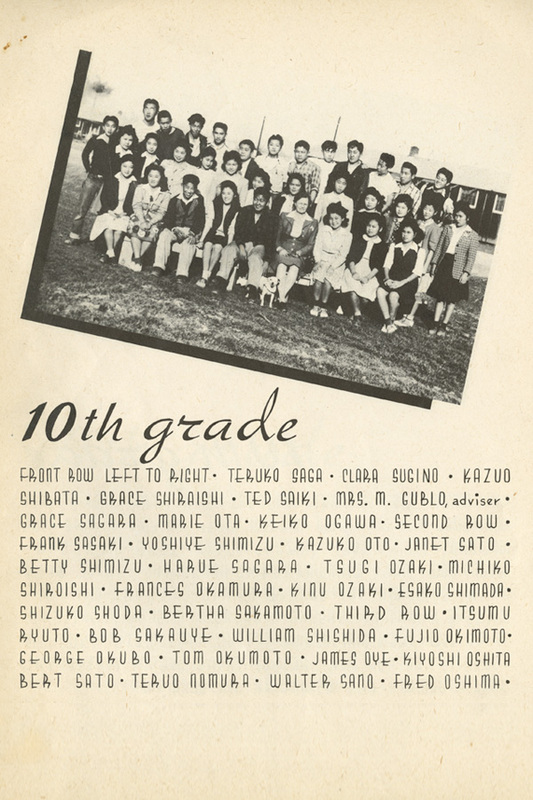 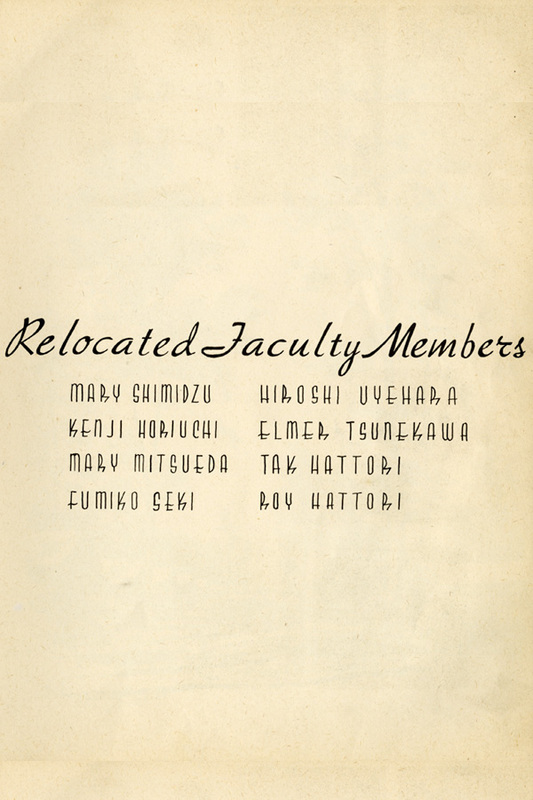 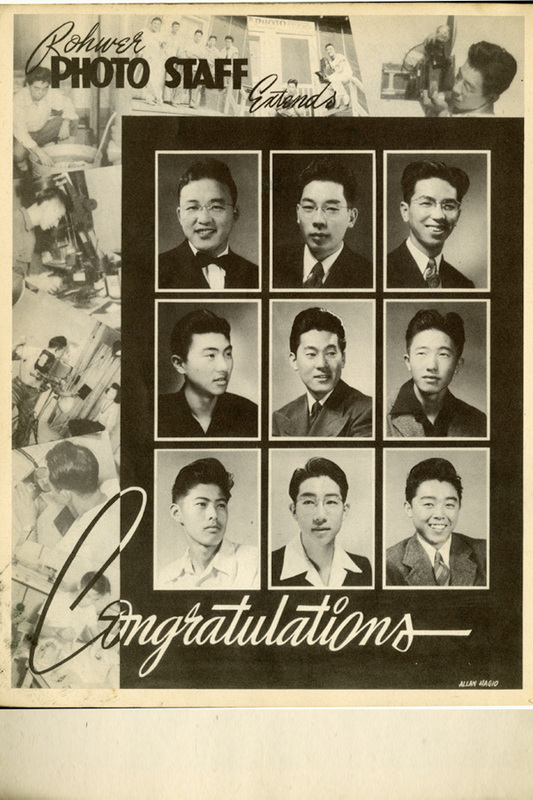 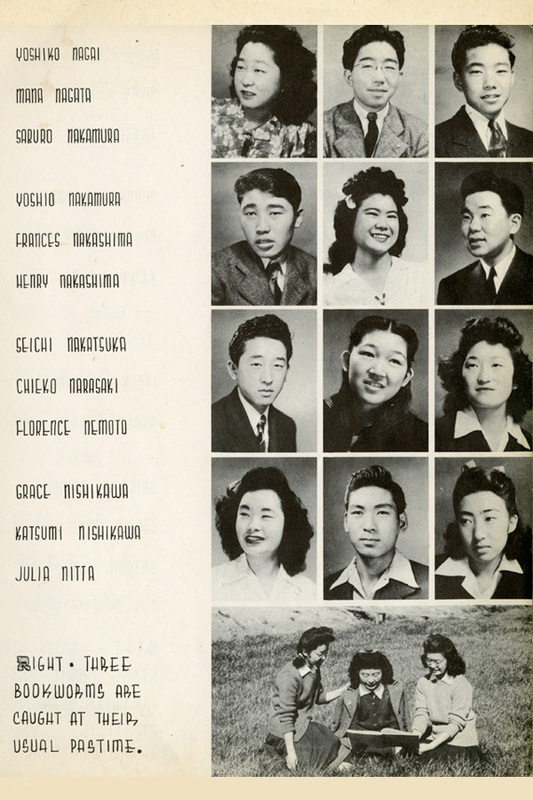 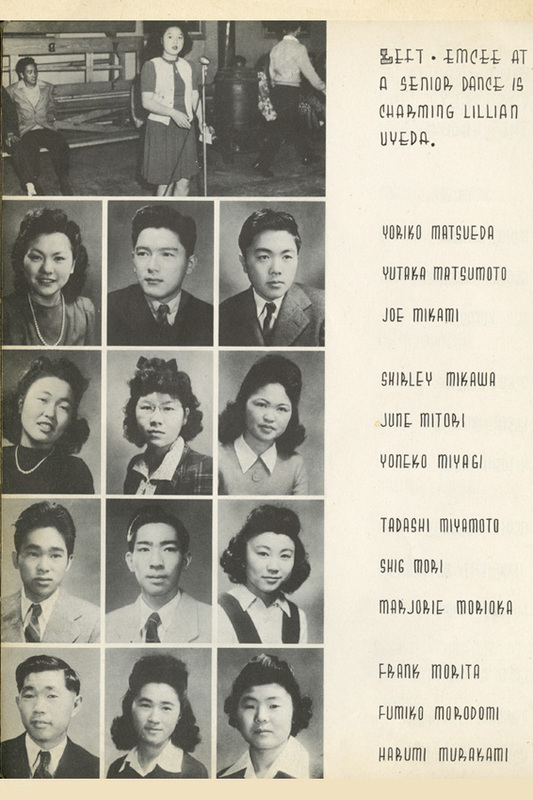 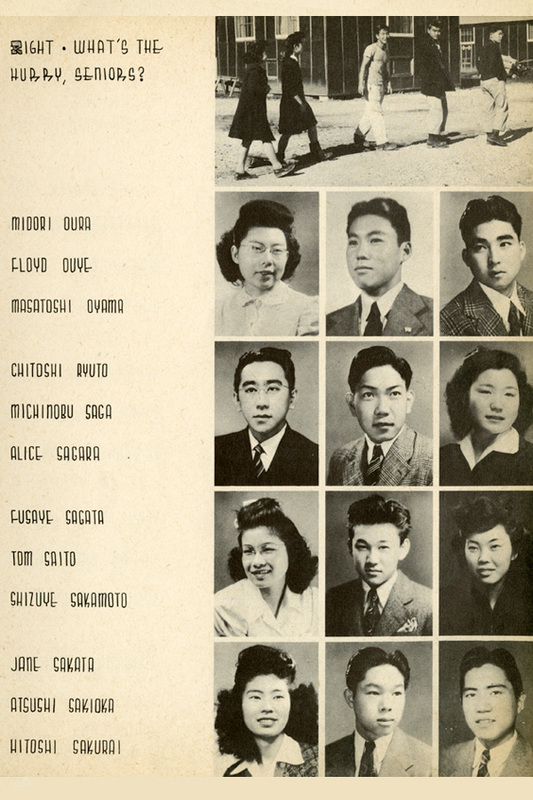 "These Americans of Japanese descent have grown up in our country, in our democratic atmosphere. 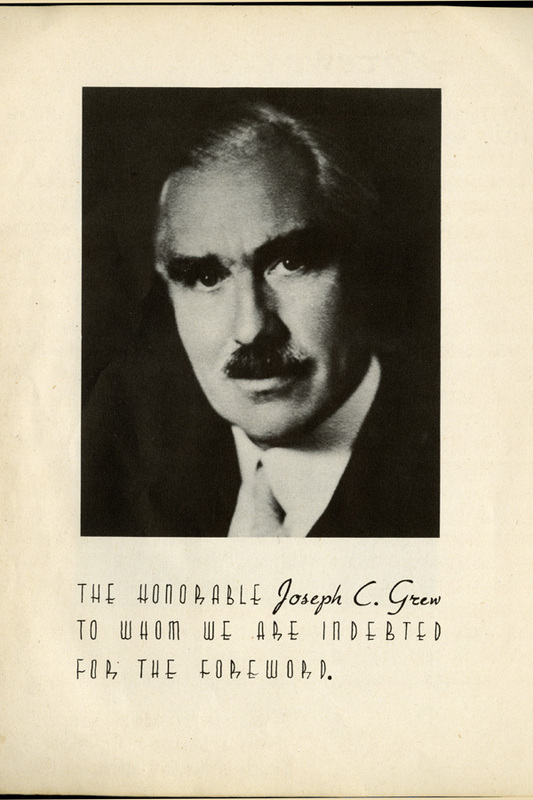 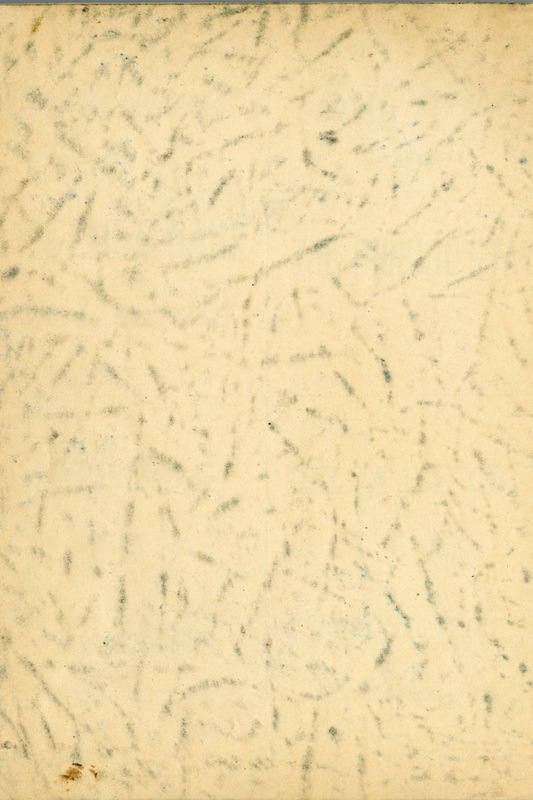 Most of them have never known anything else." 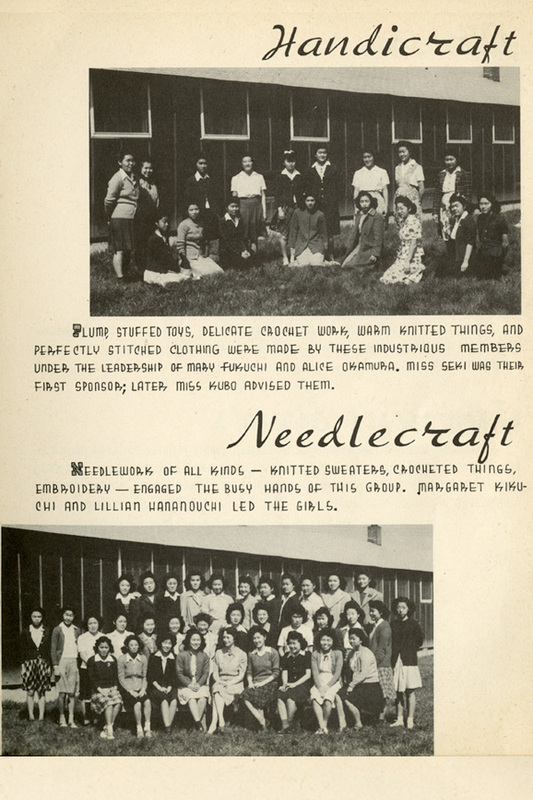 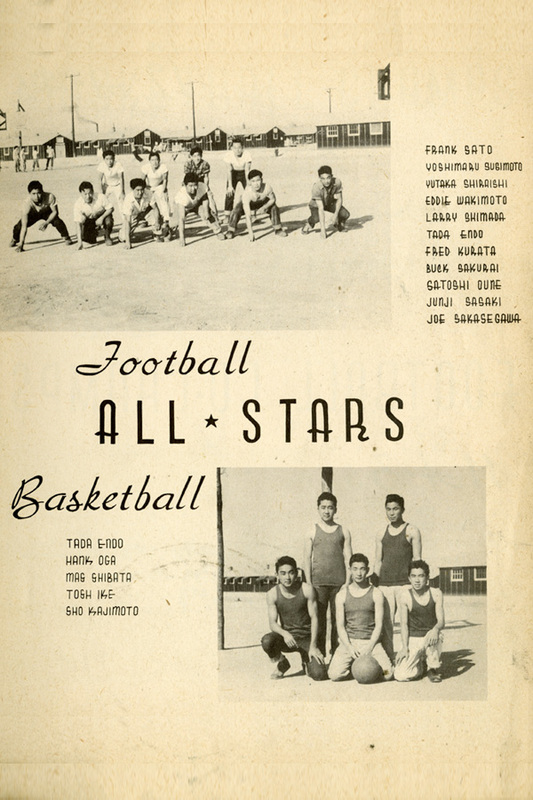 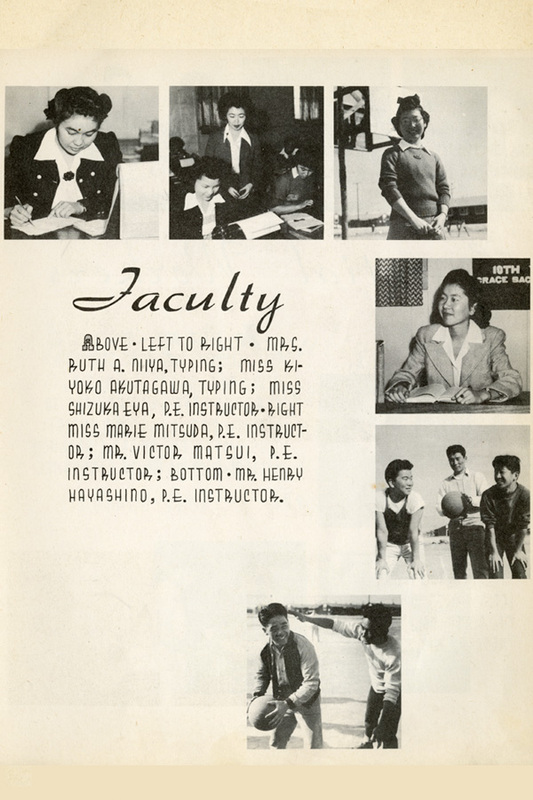 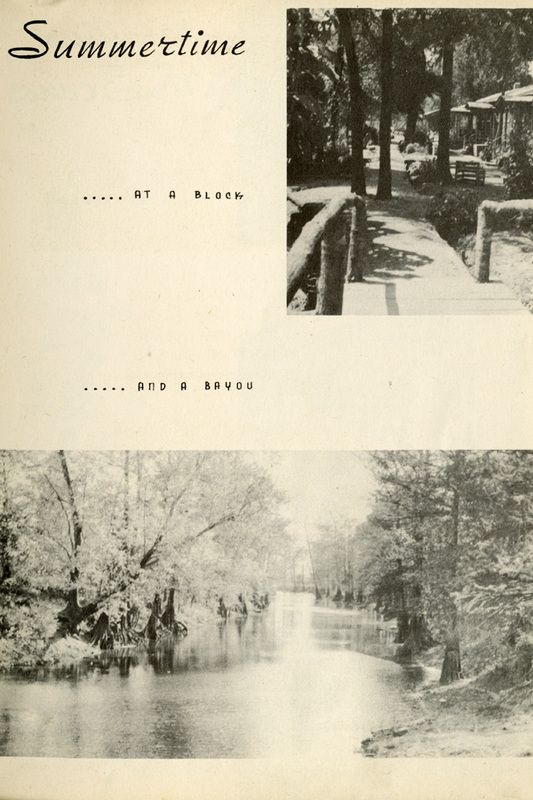 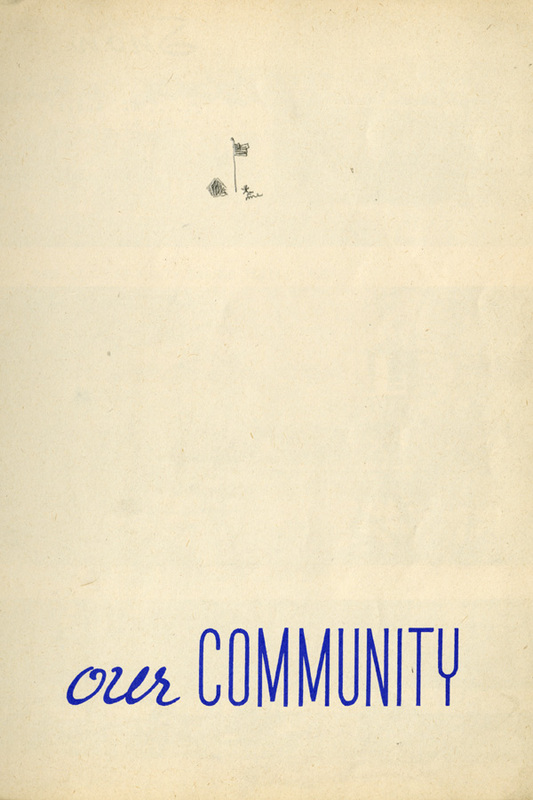 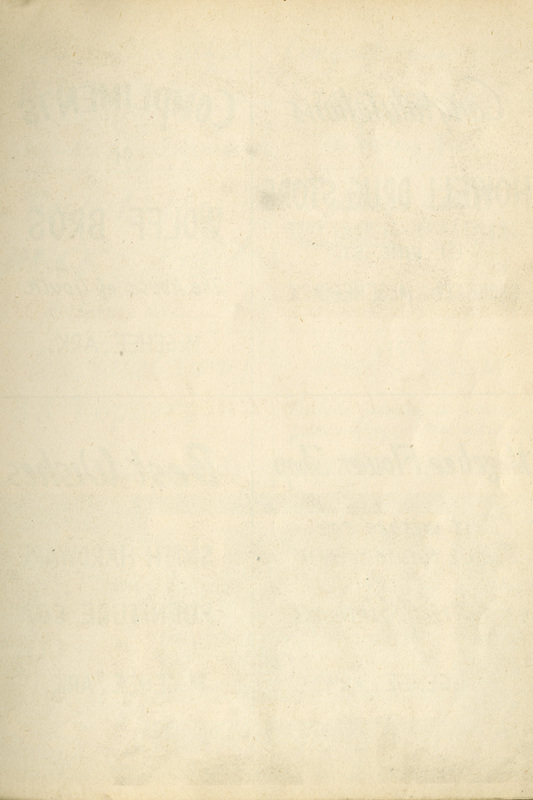 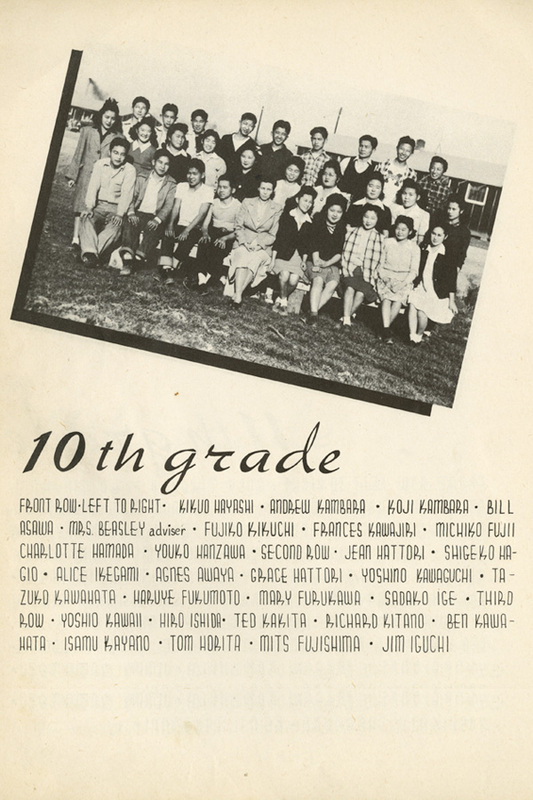 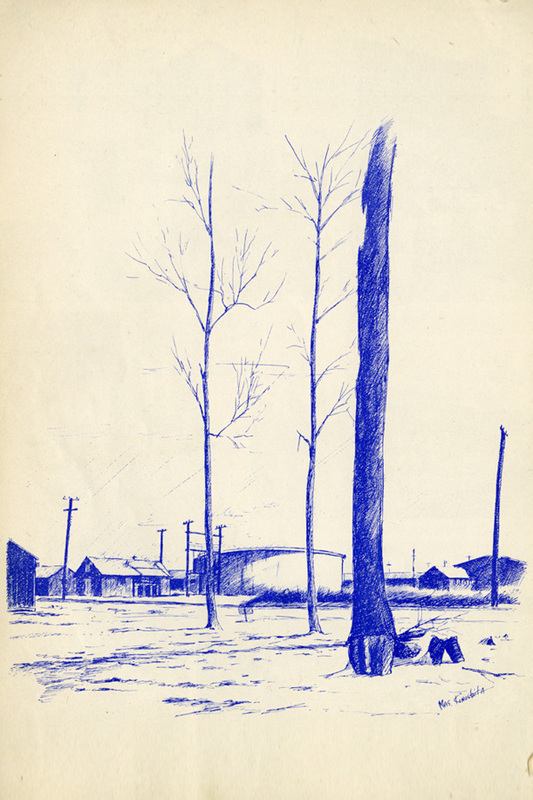 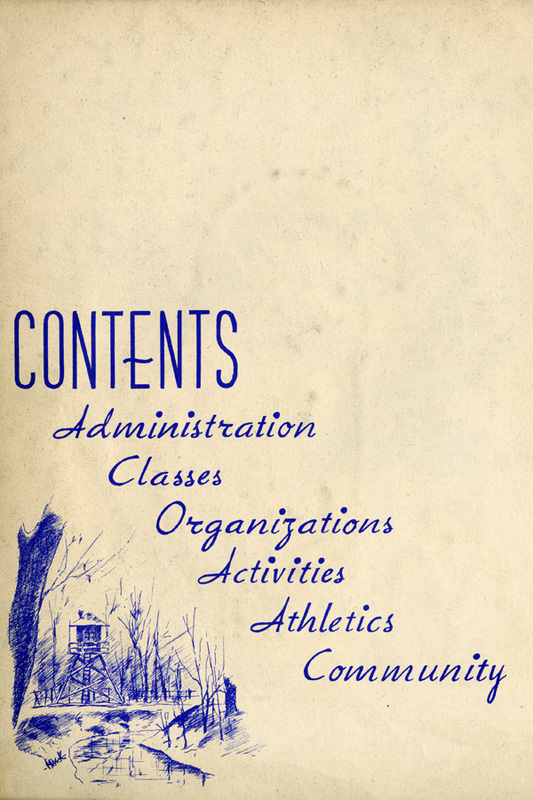 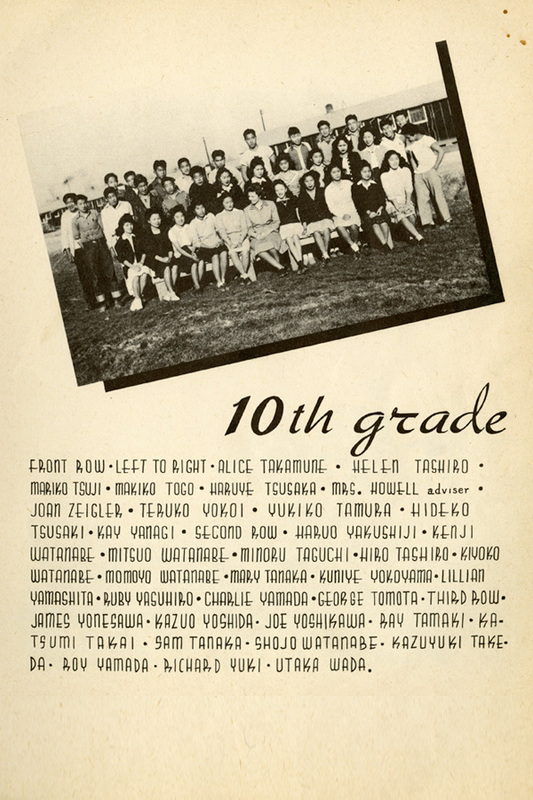 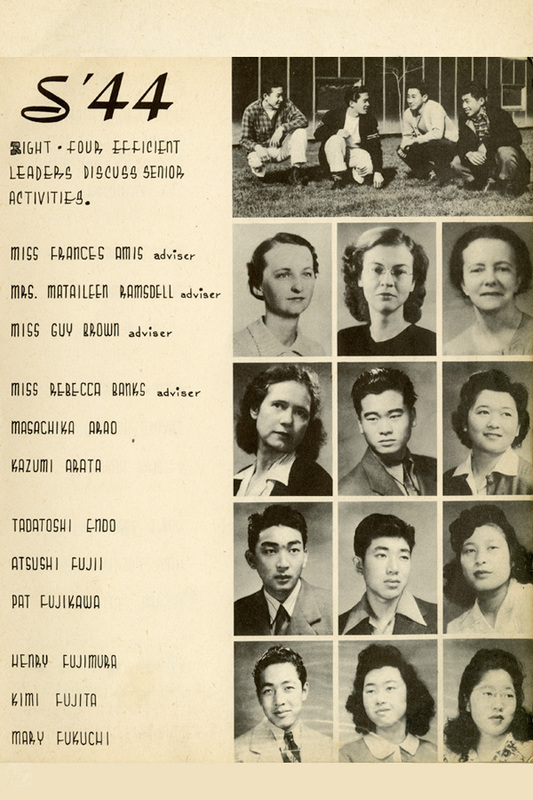 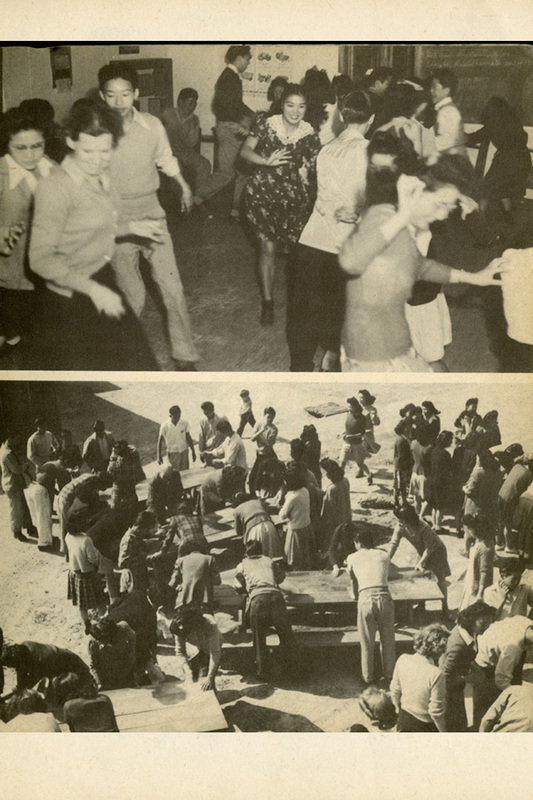 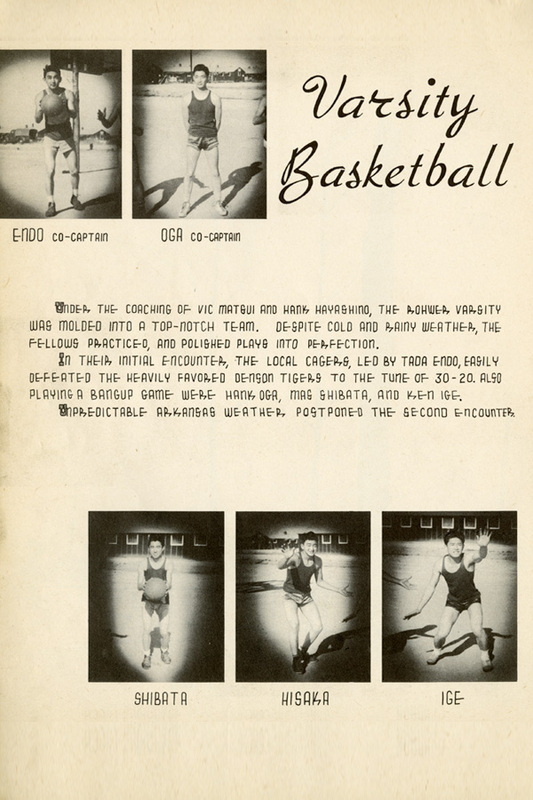 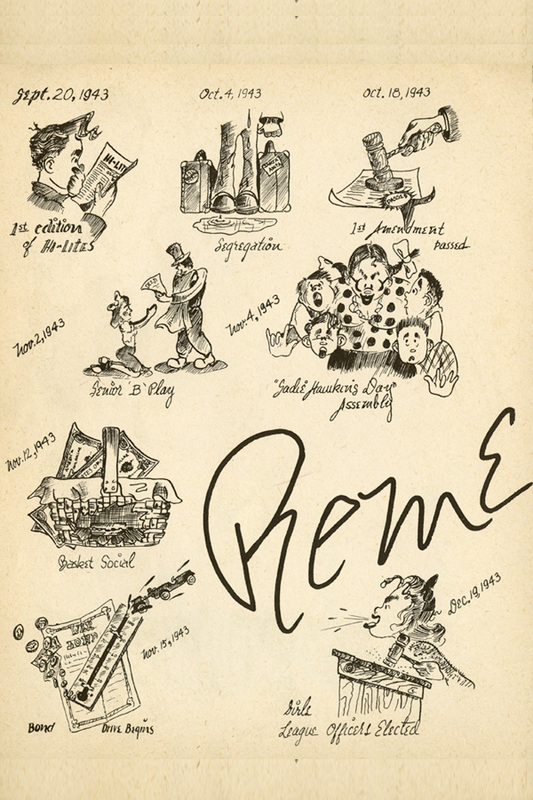 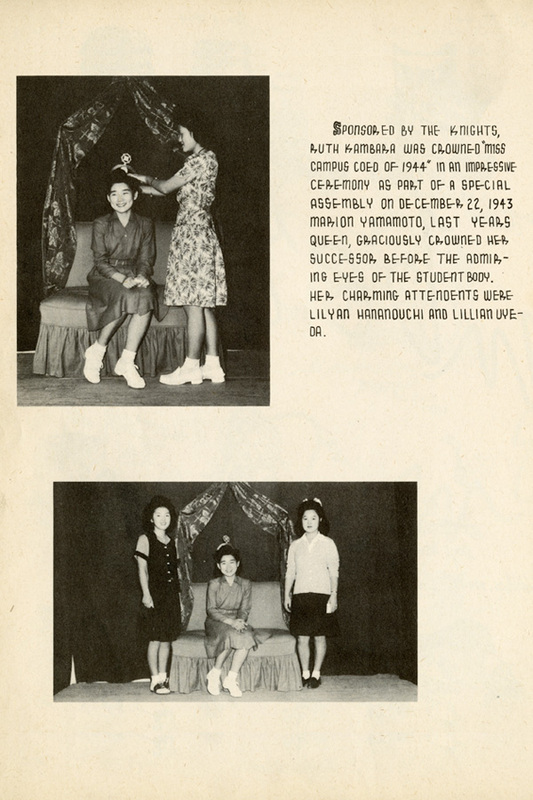 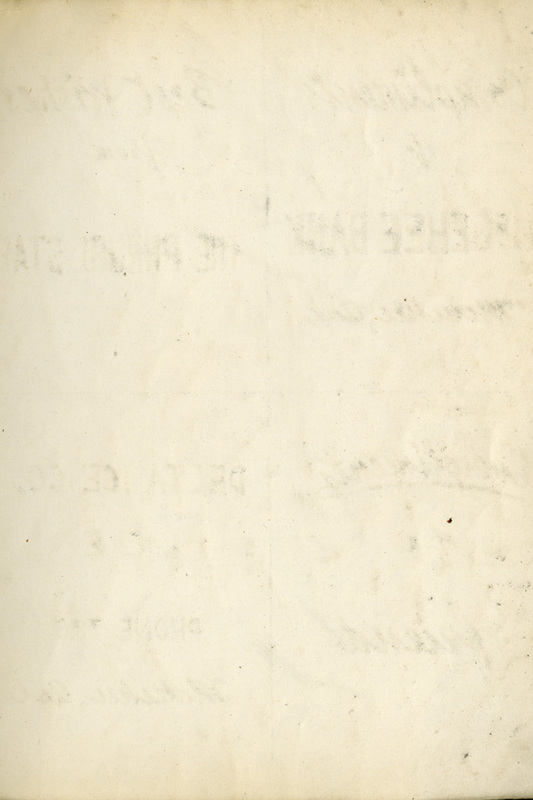 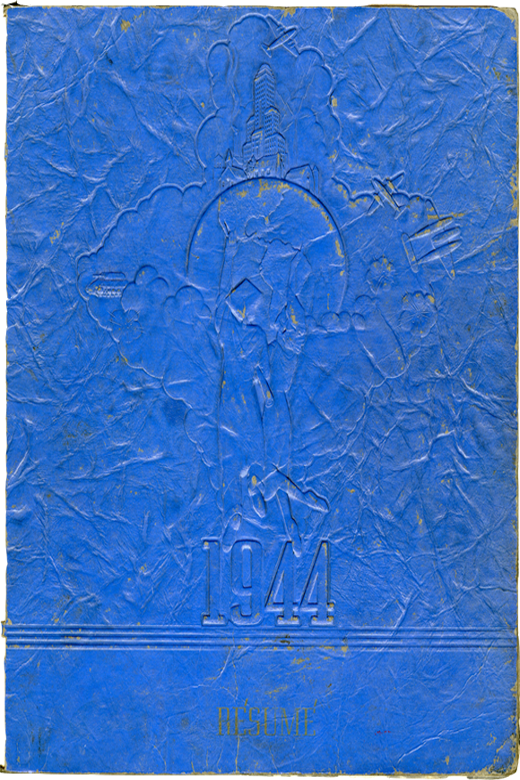 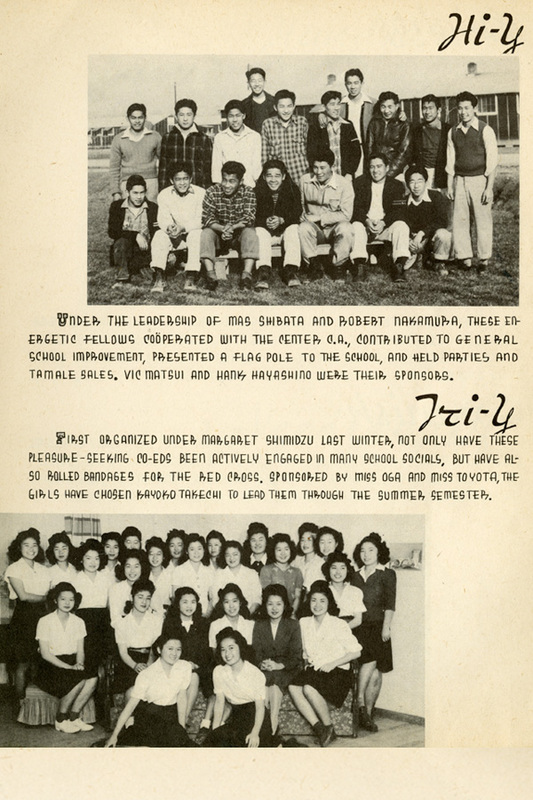 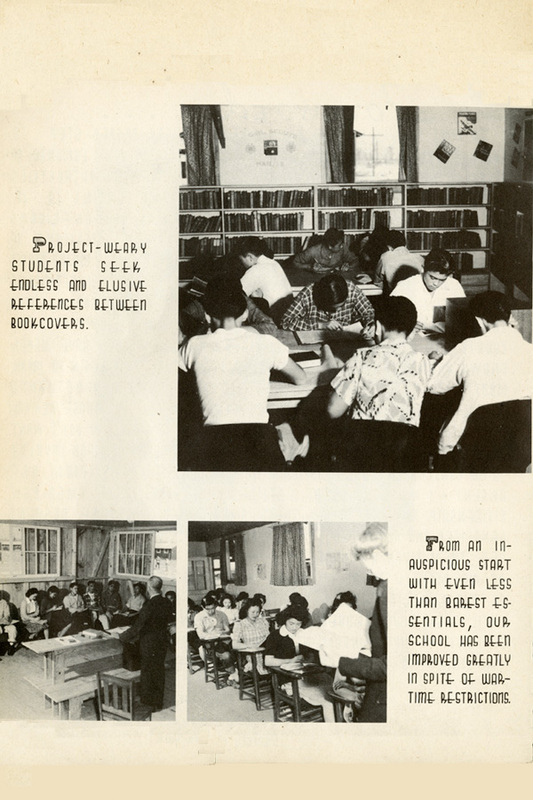 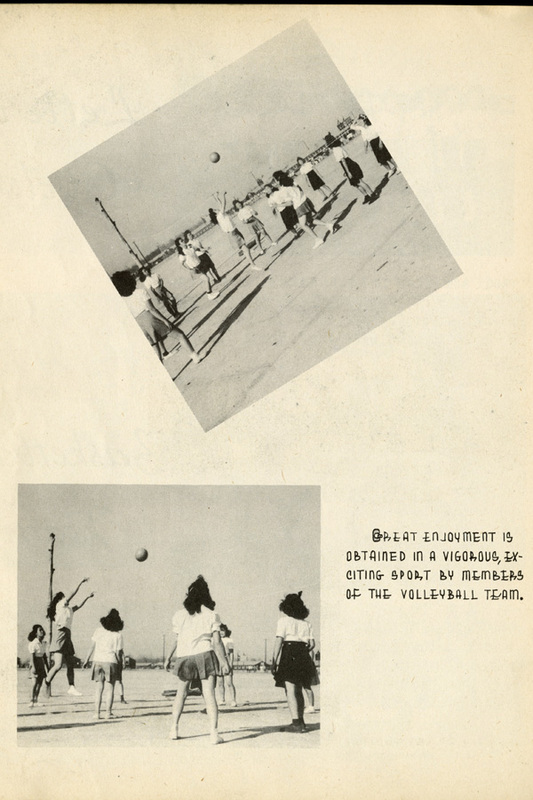 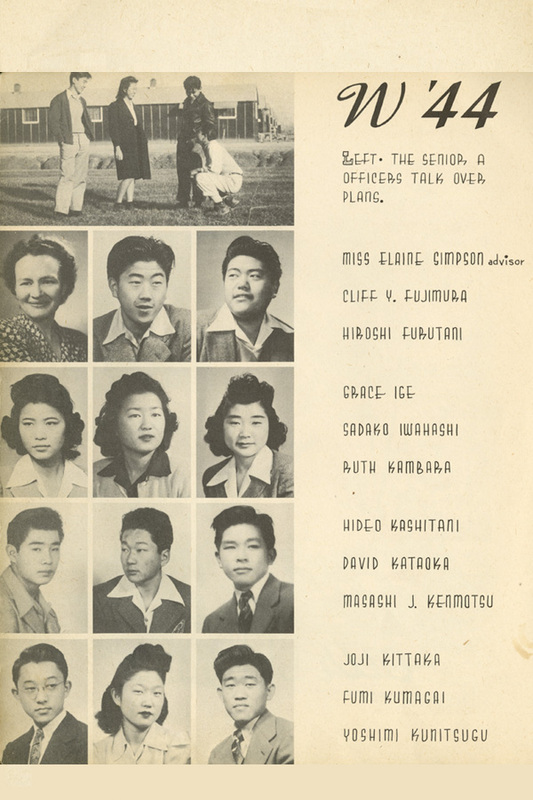 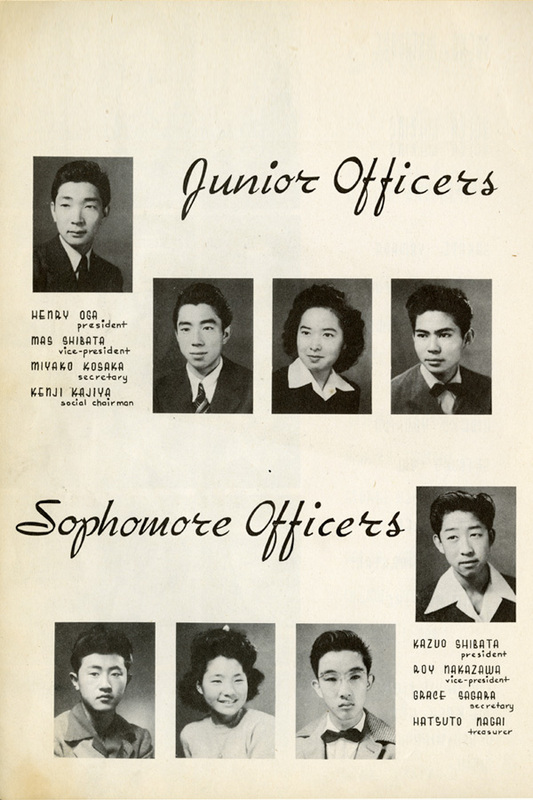 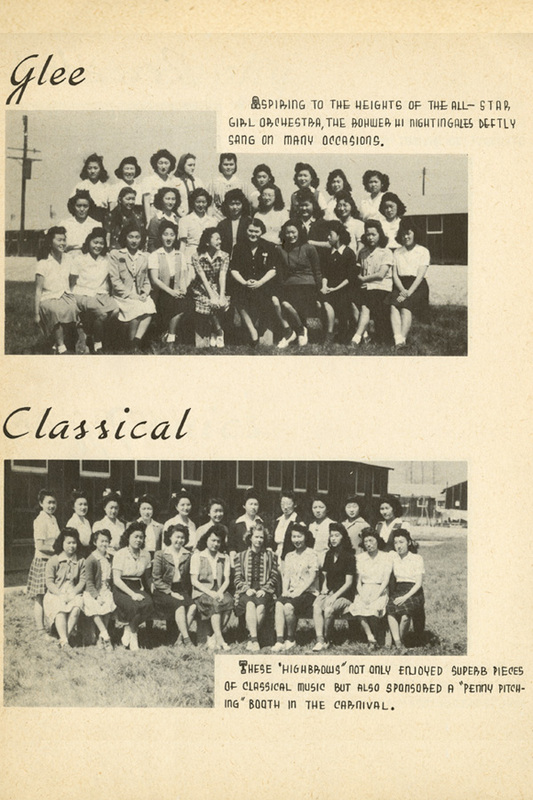 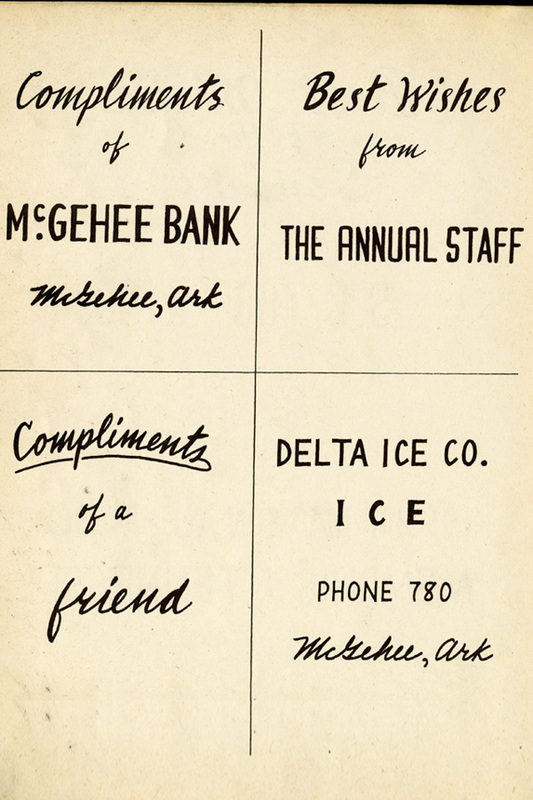 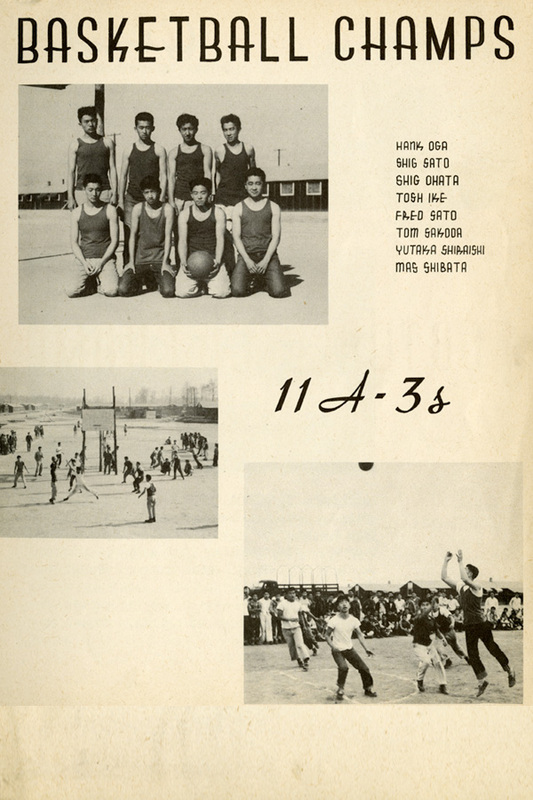 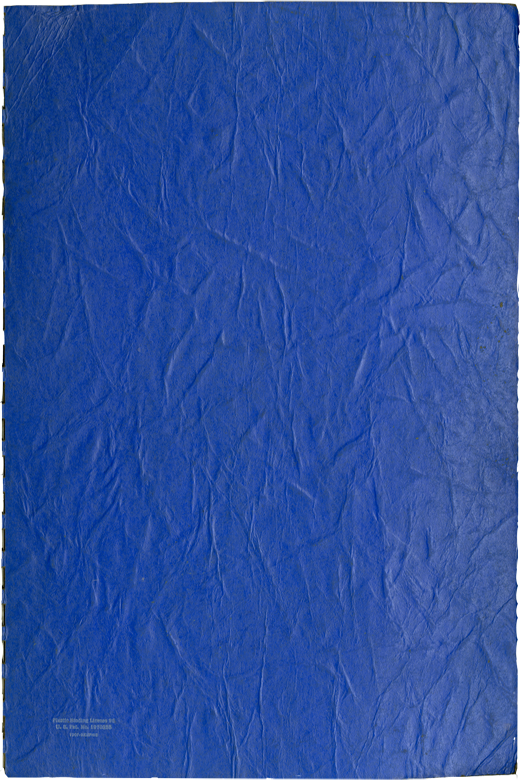 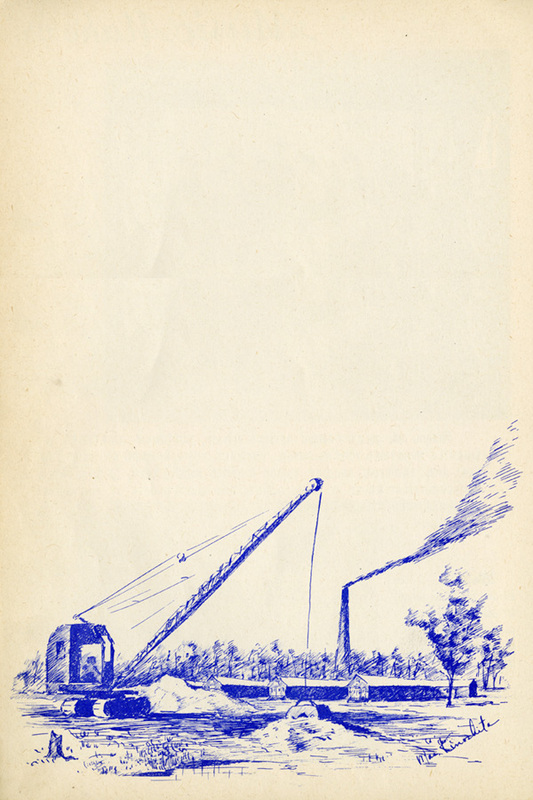 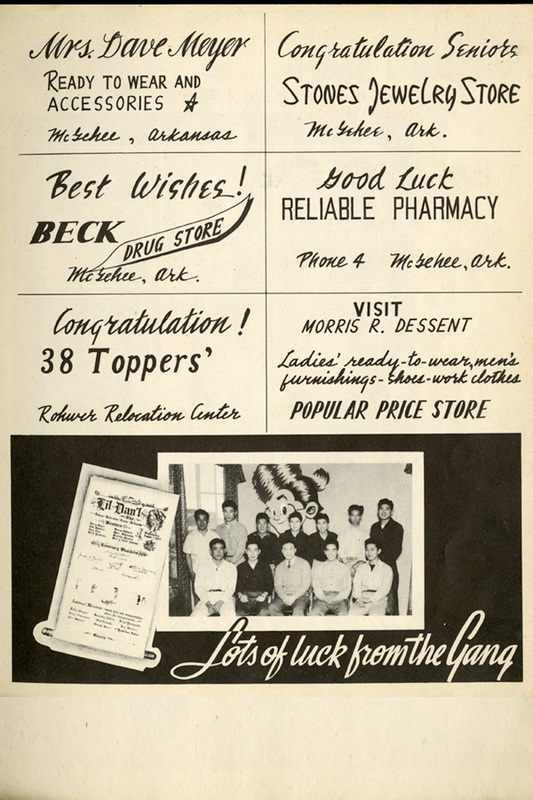 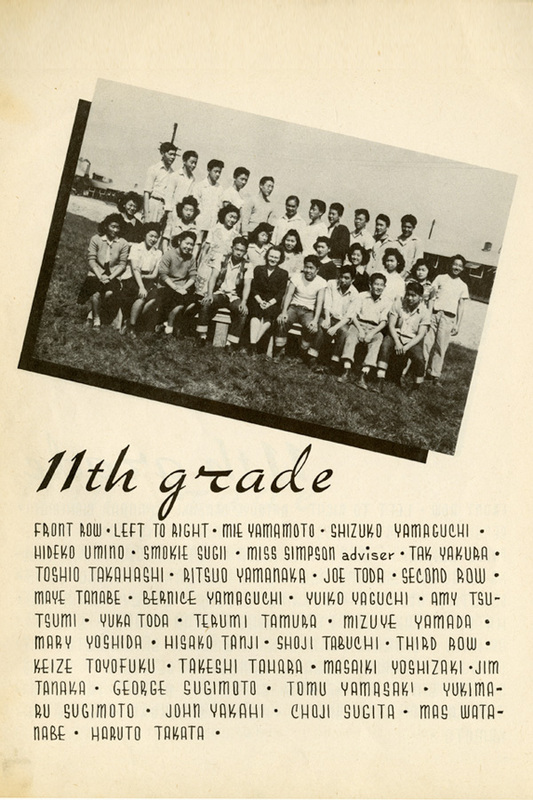 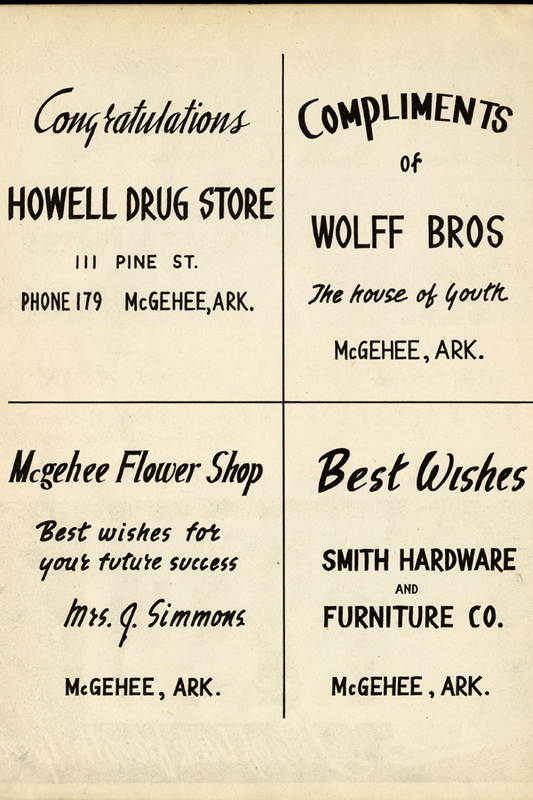 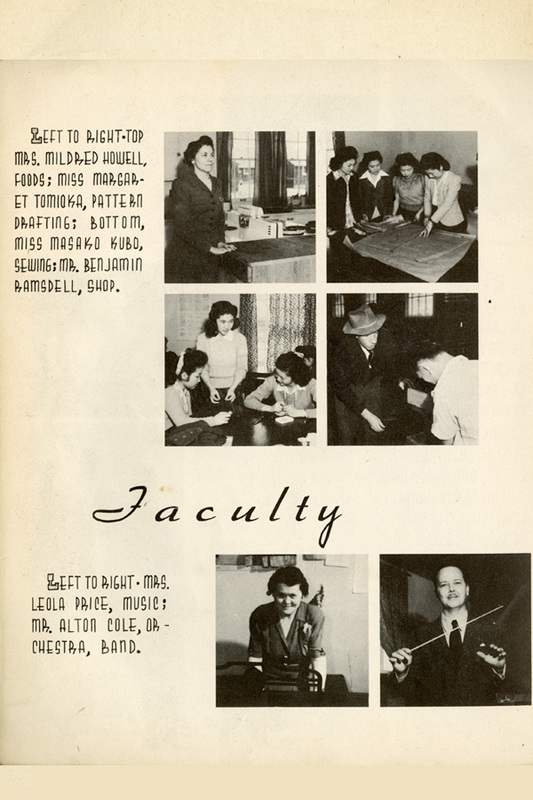 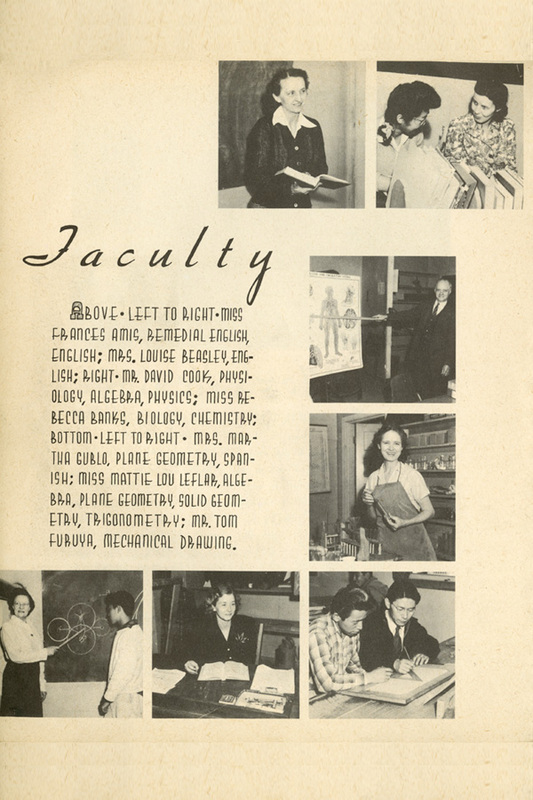 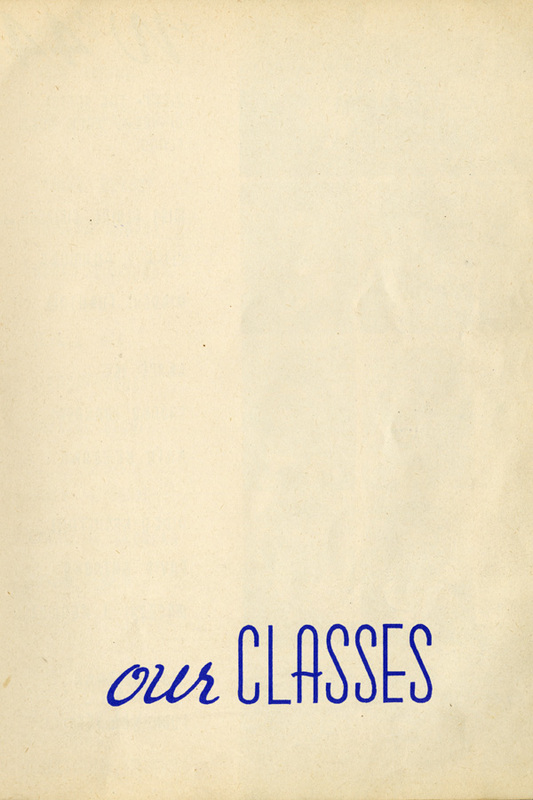 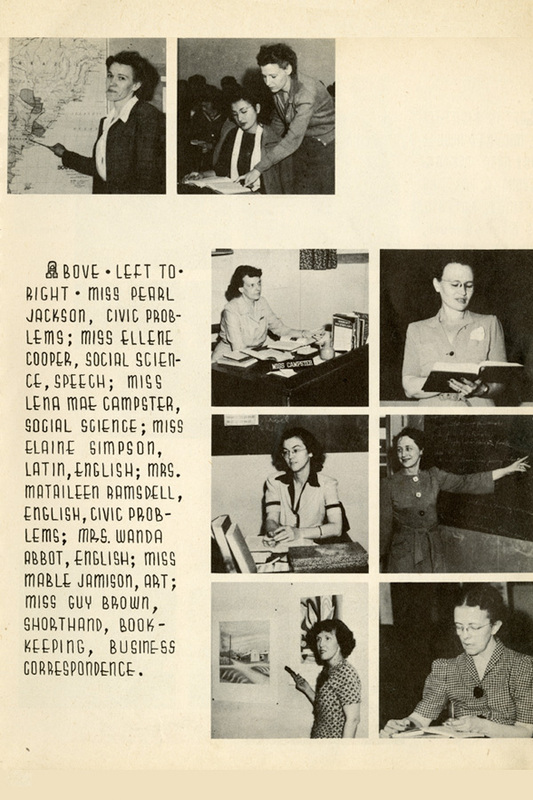 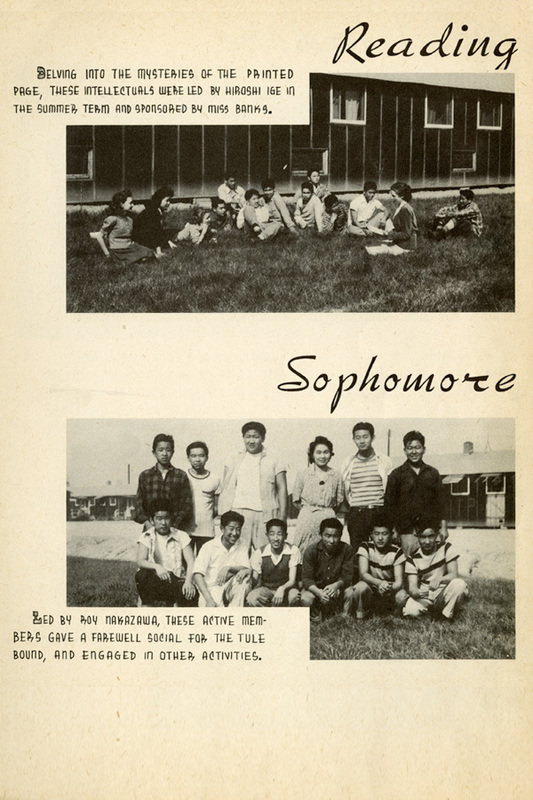 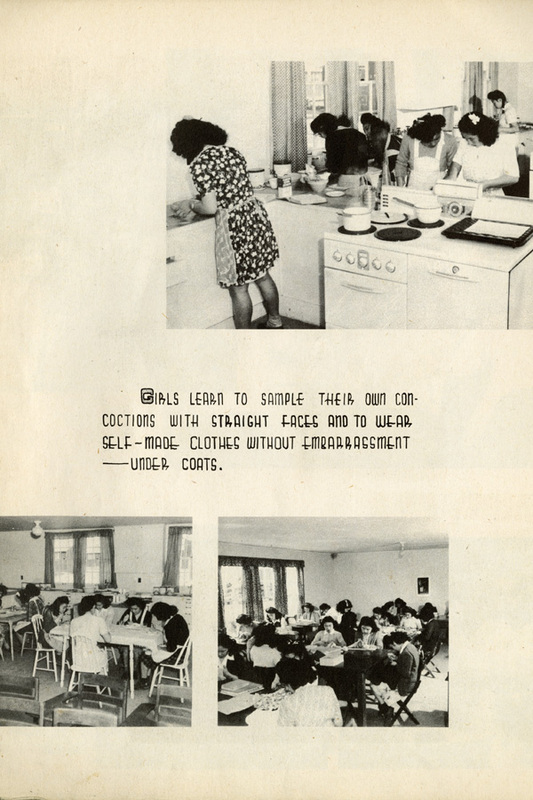 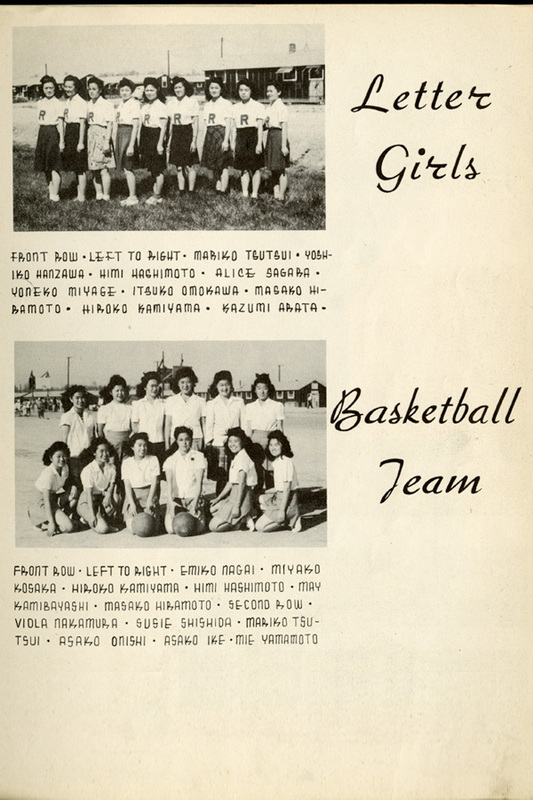 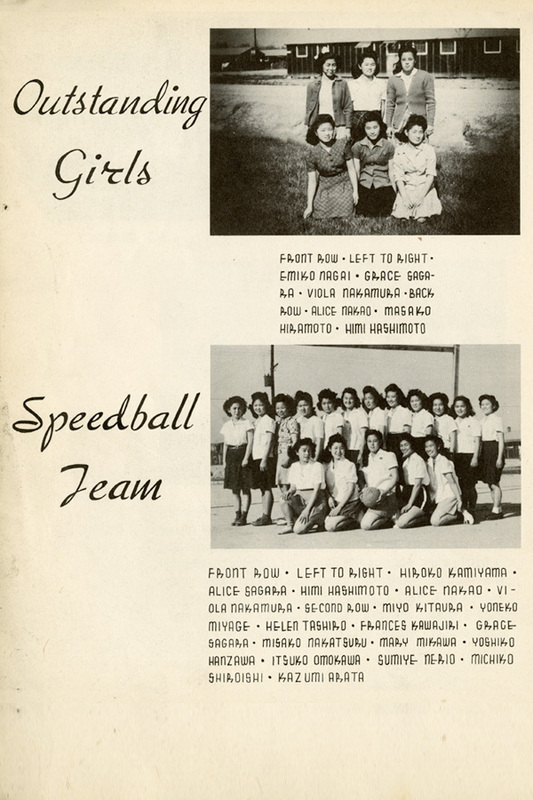 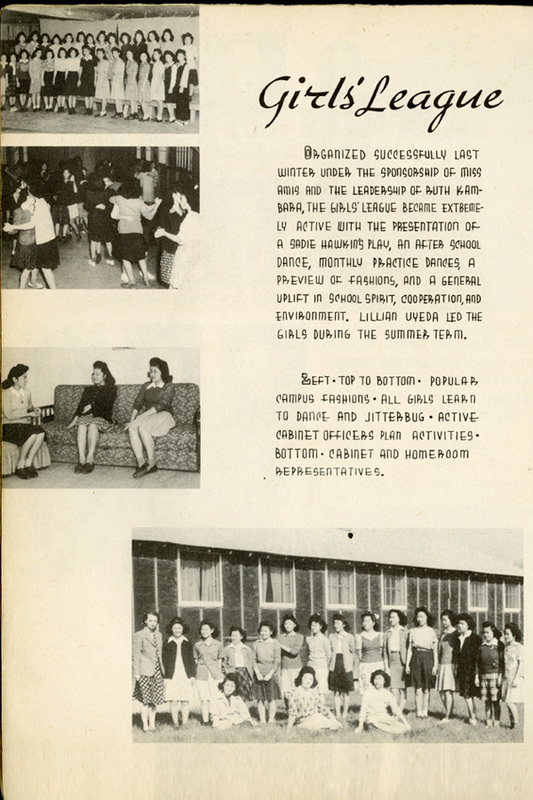 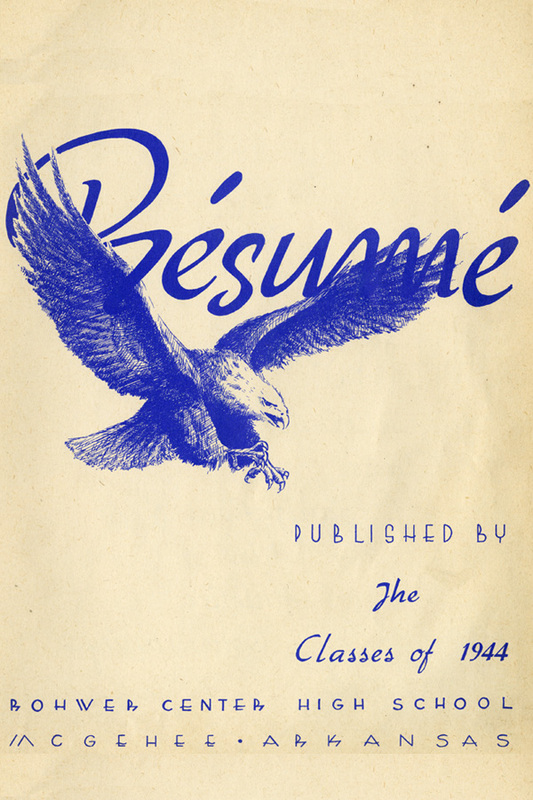 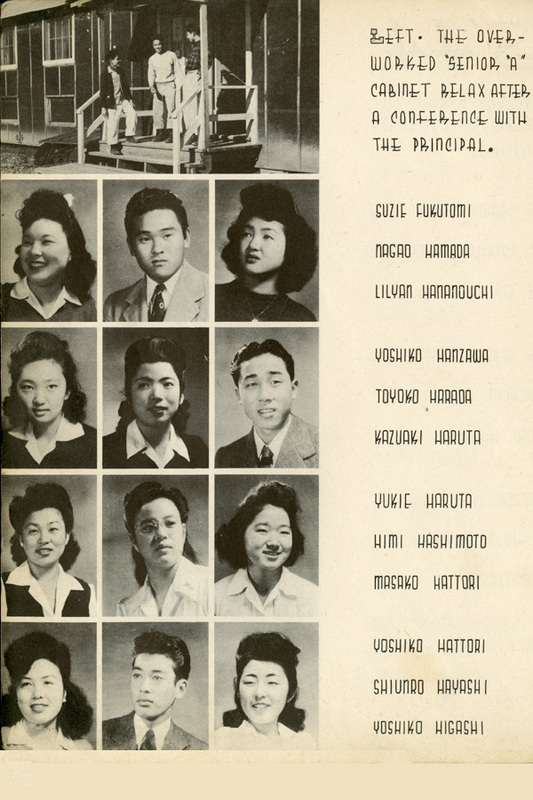 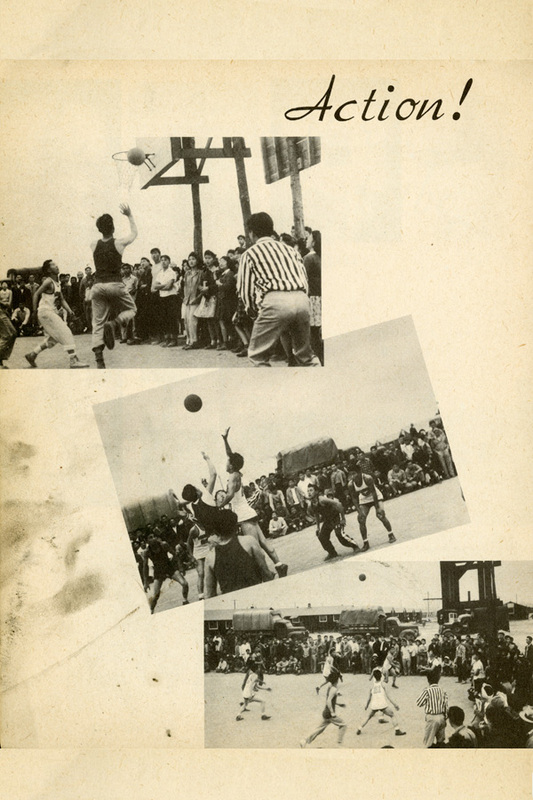 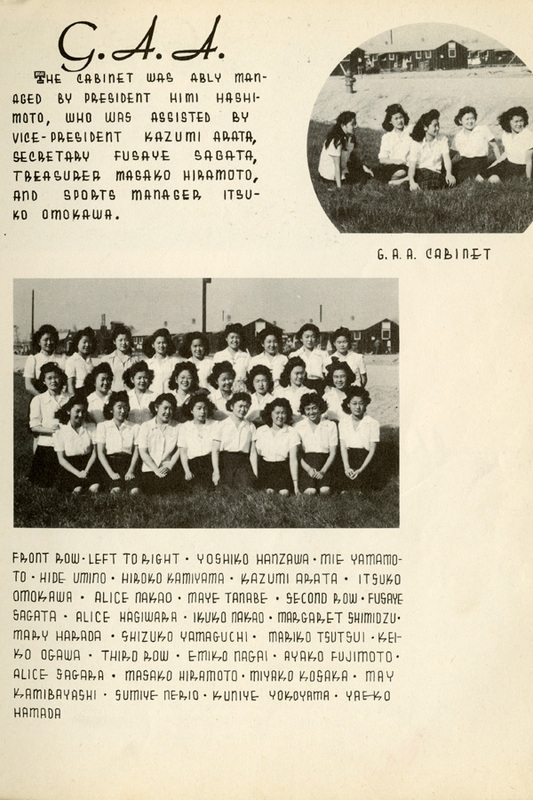 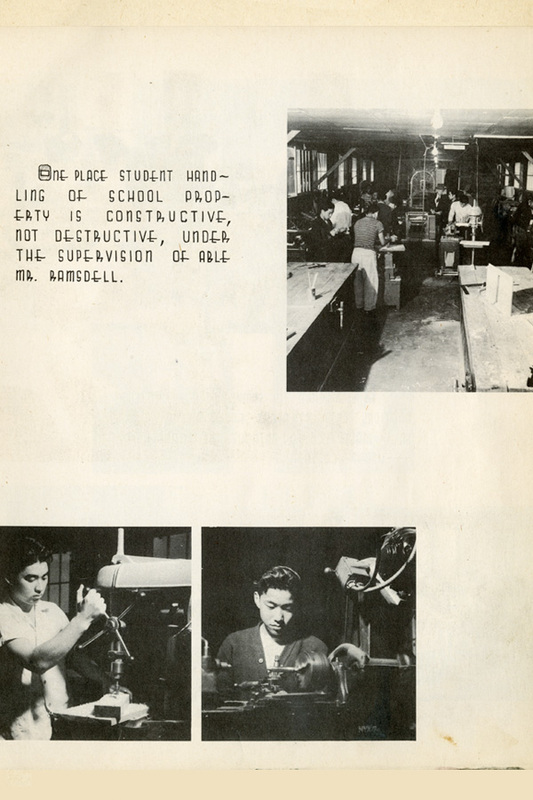 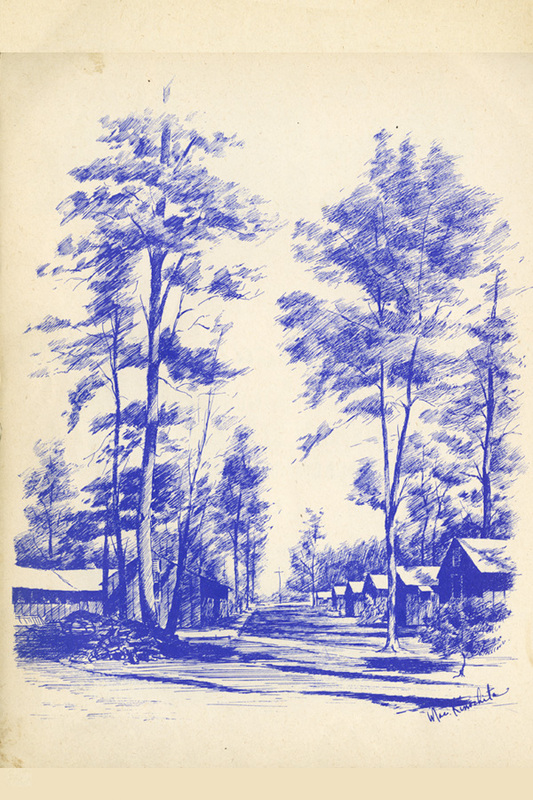 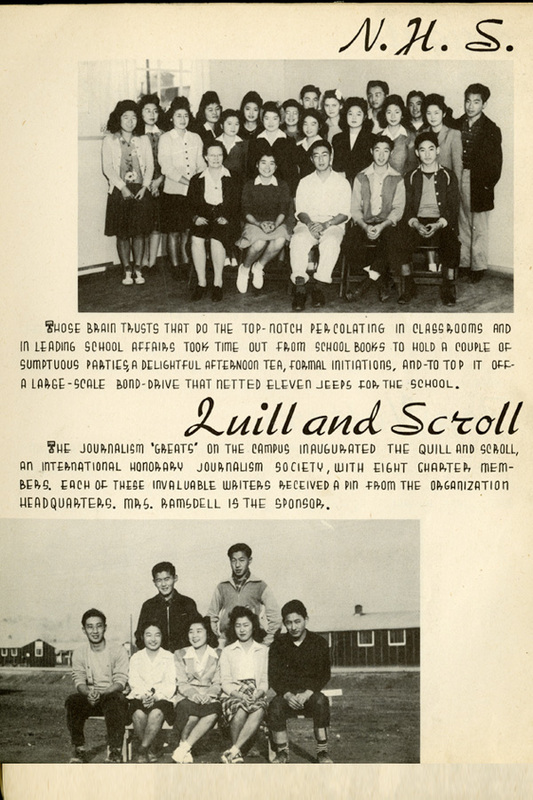 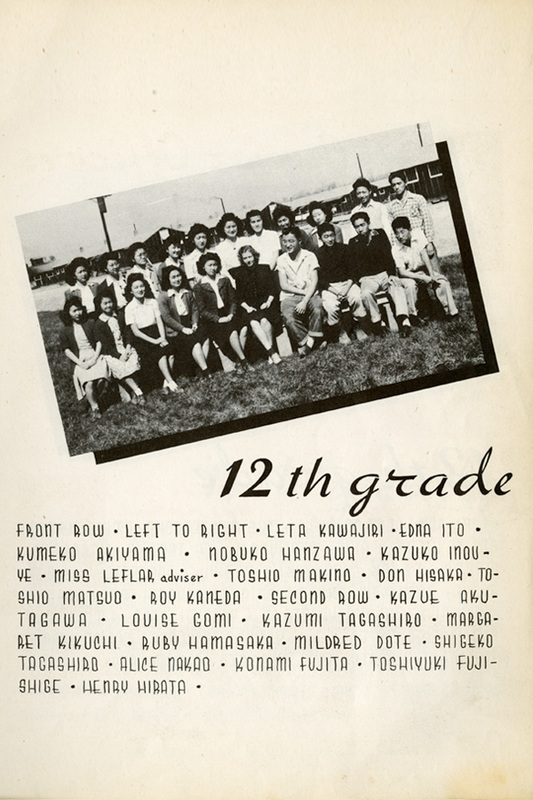 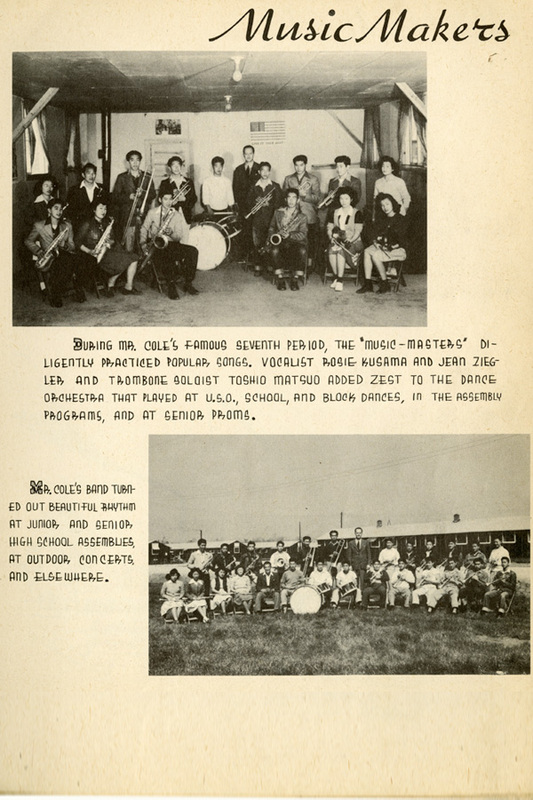 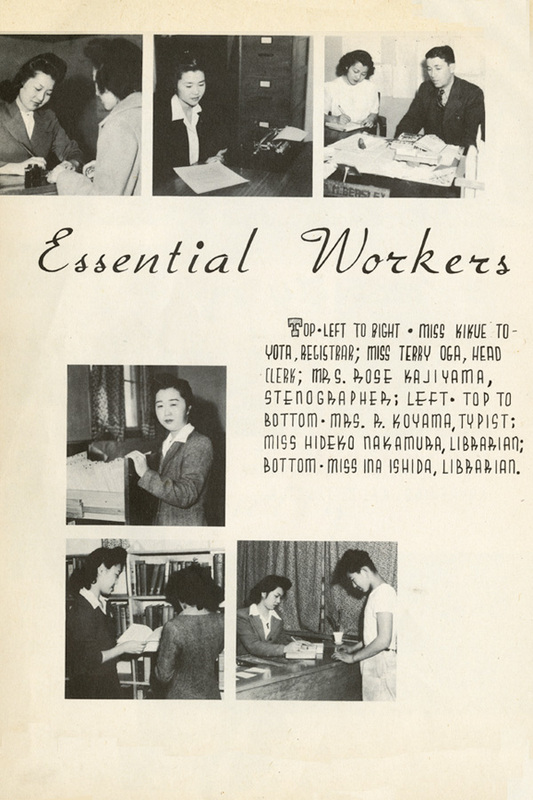 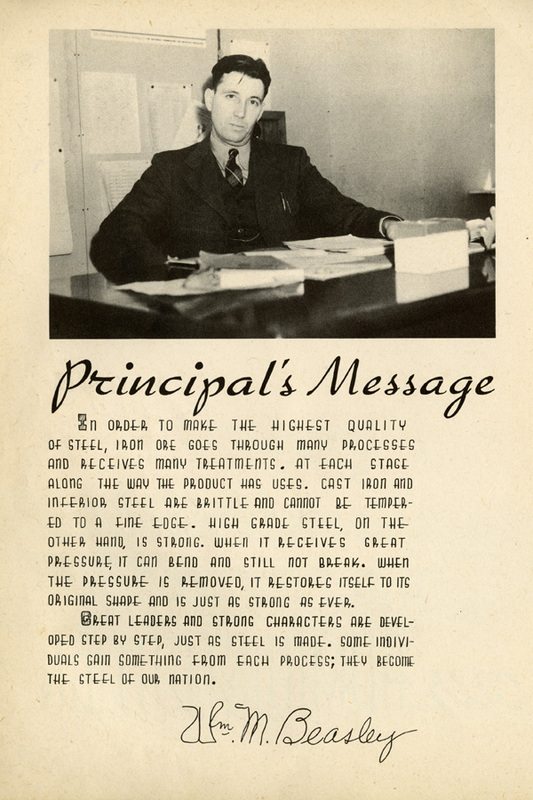 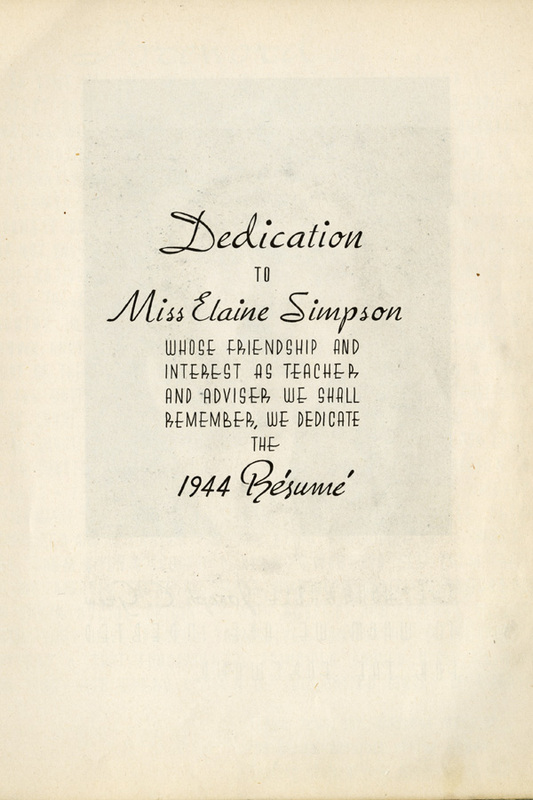 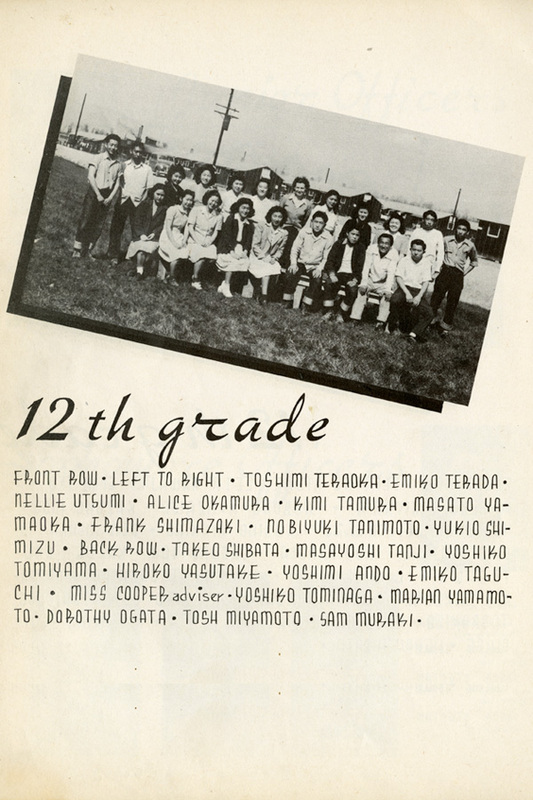 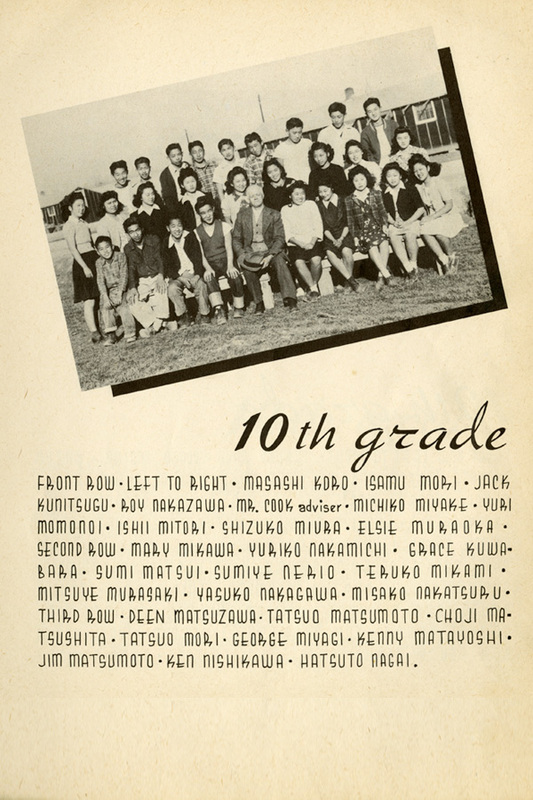 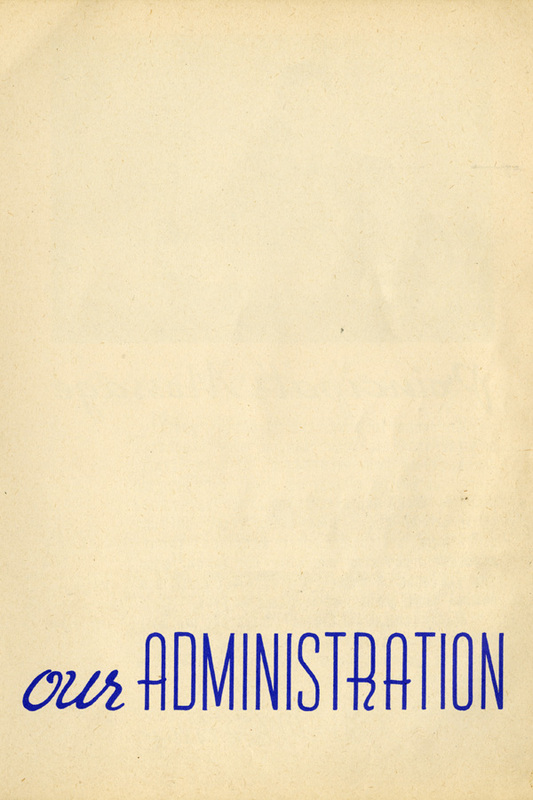 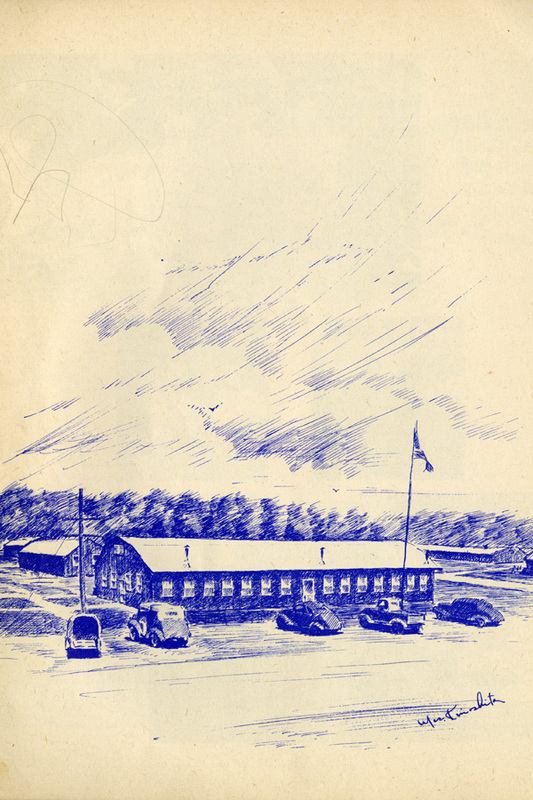 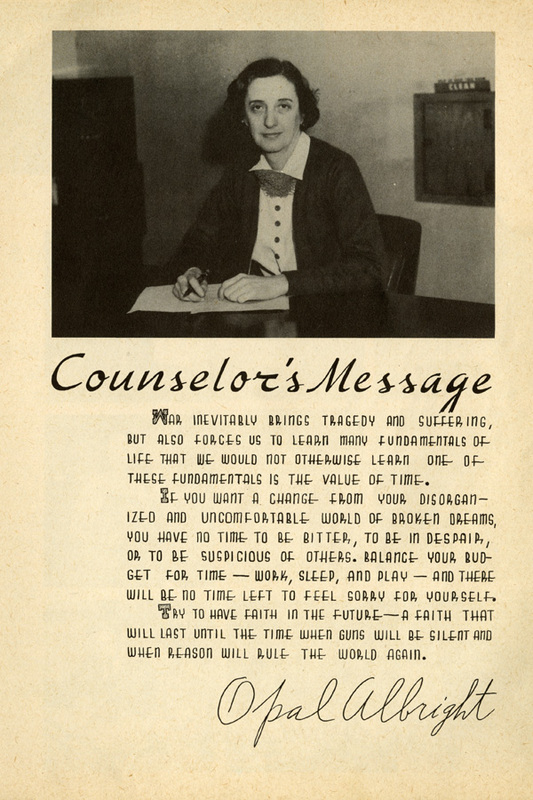 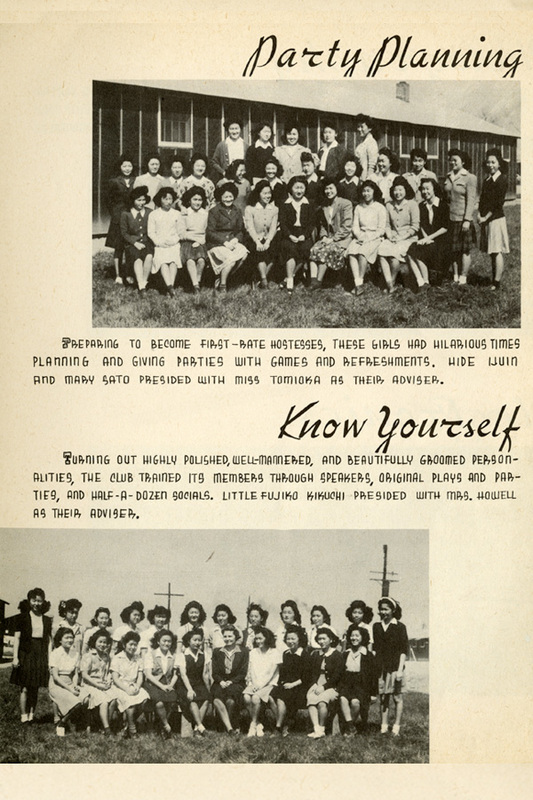 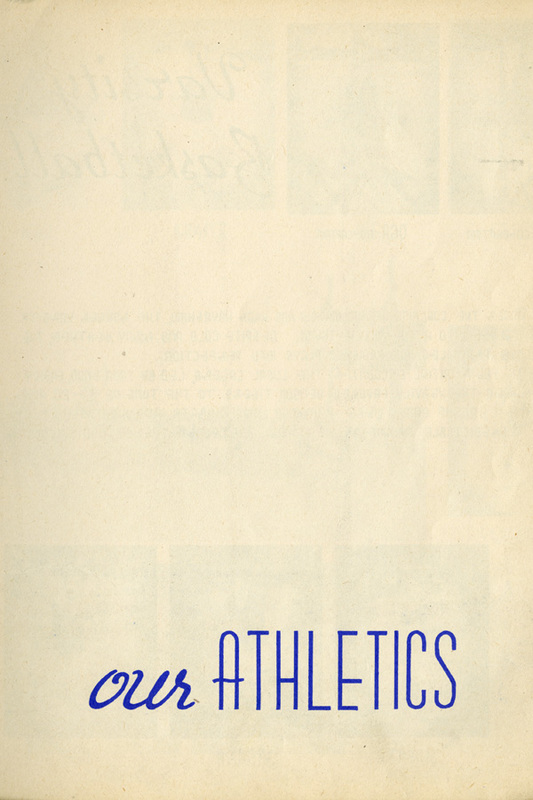 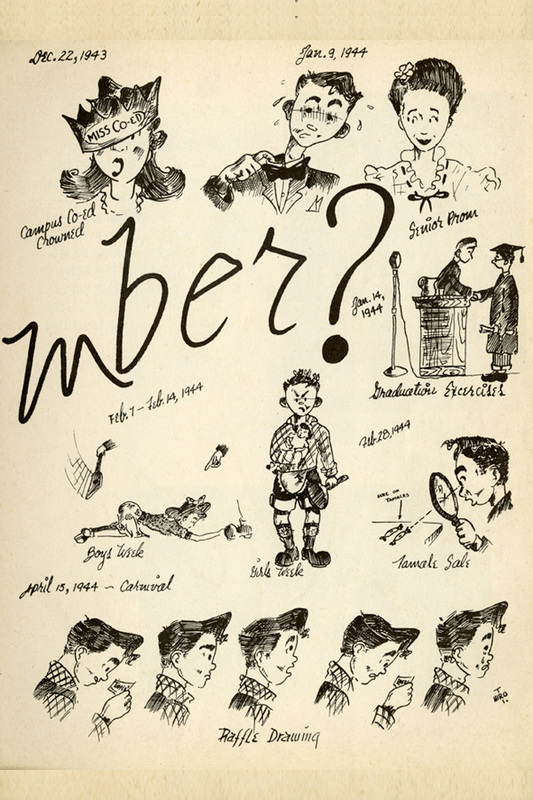 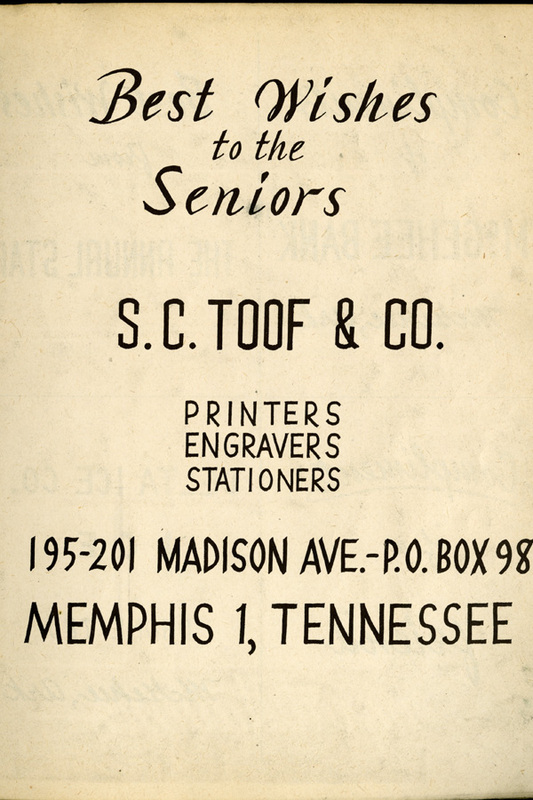 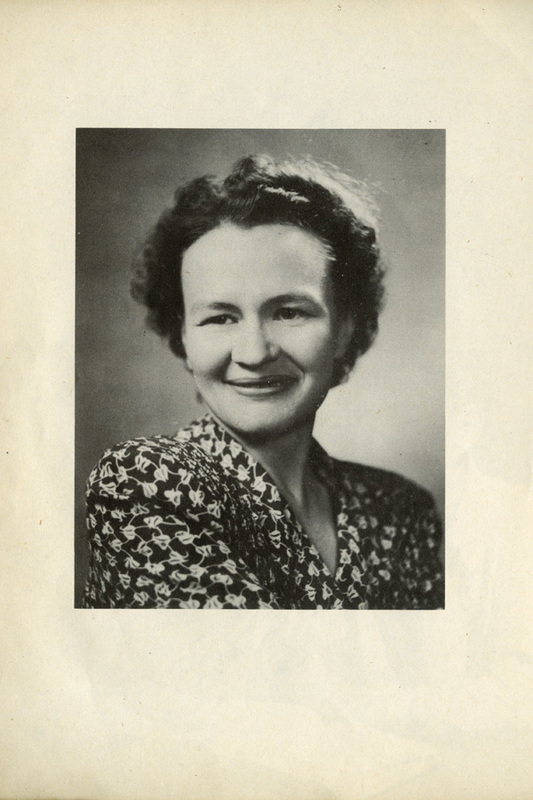 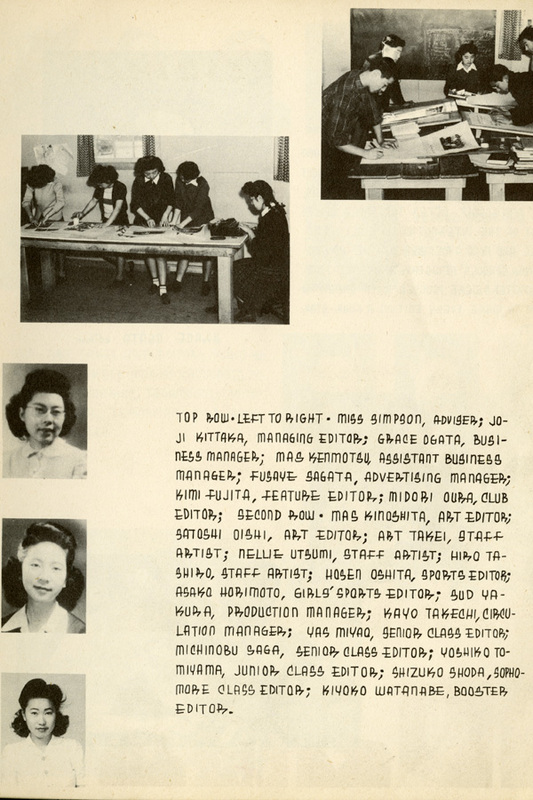 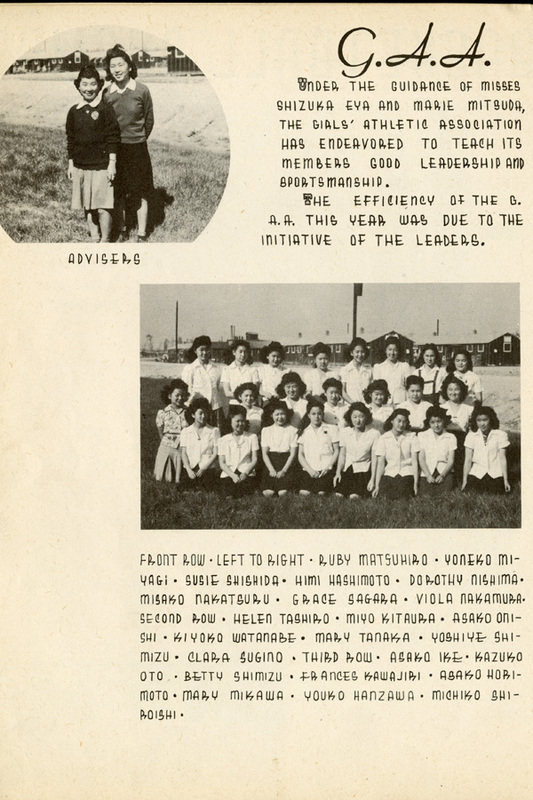 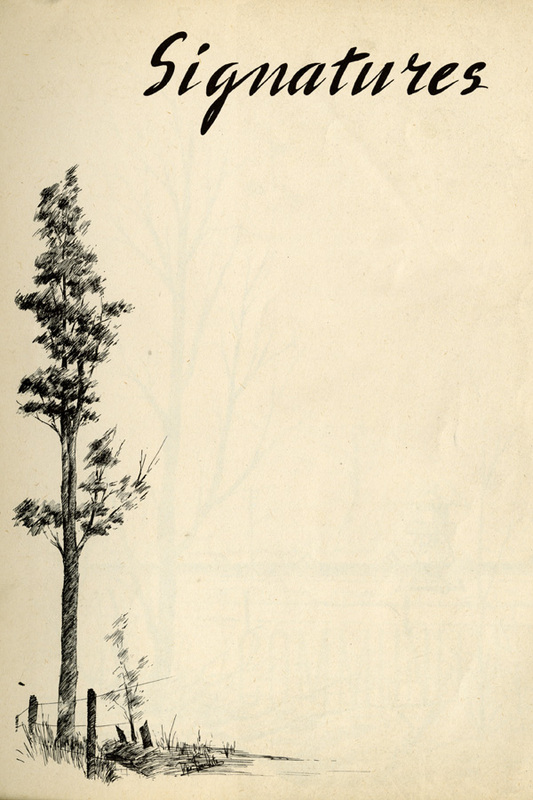 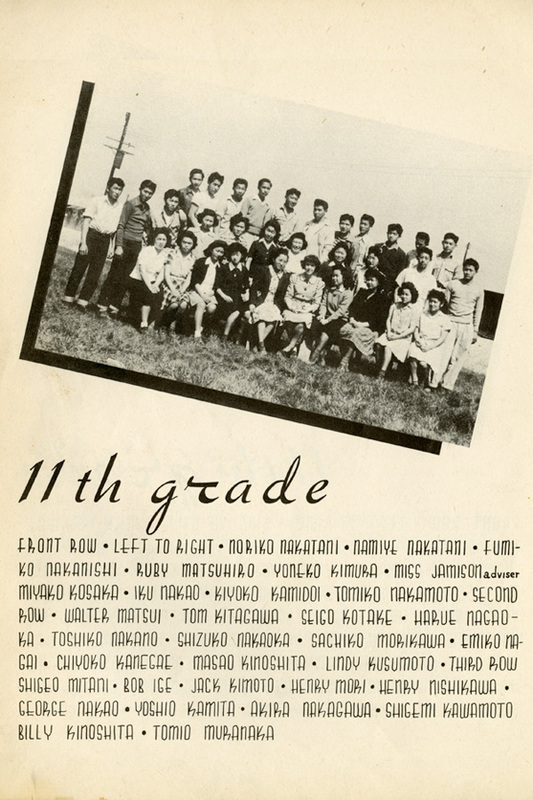 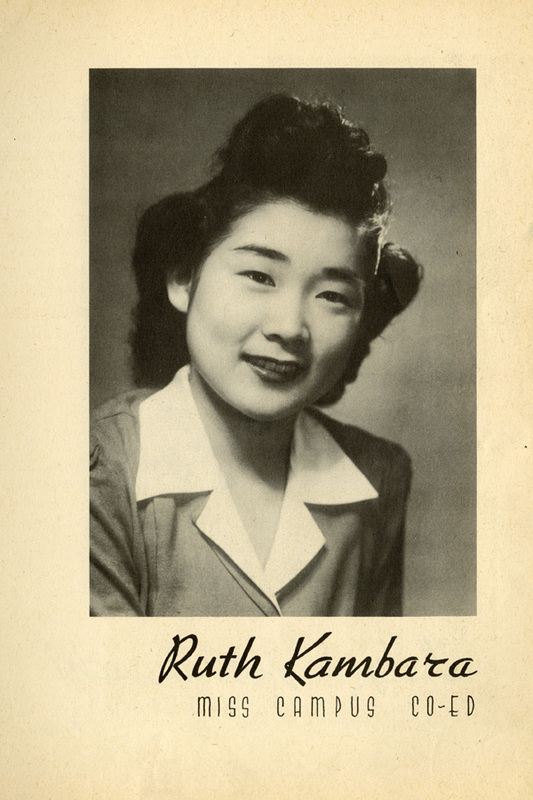 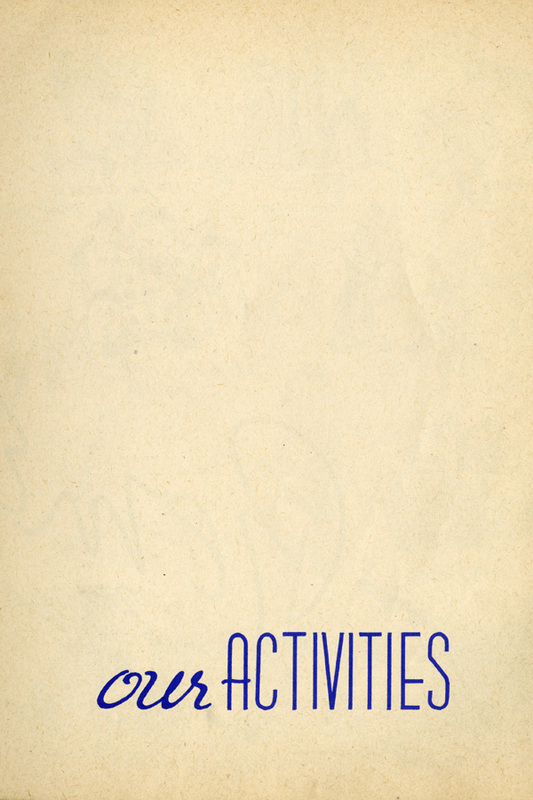 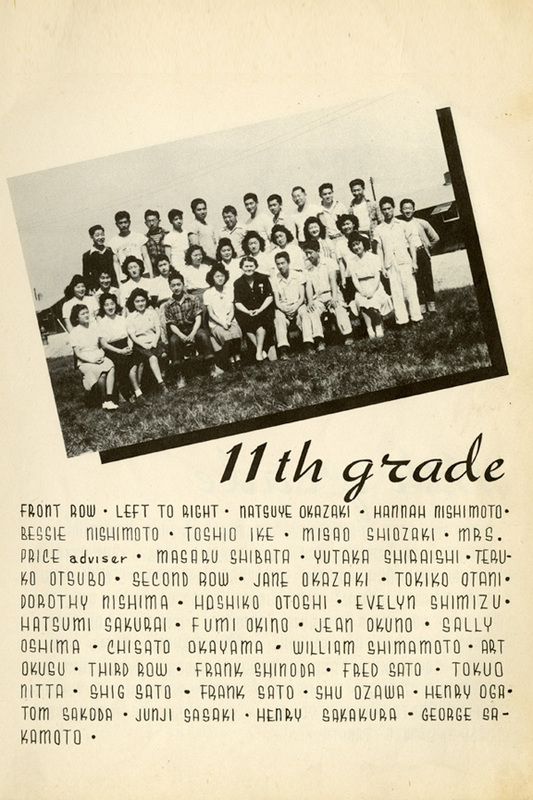 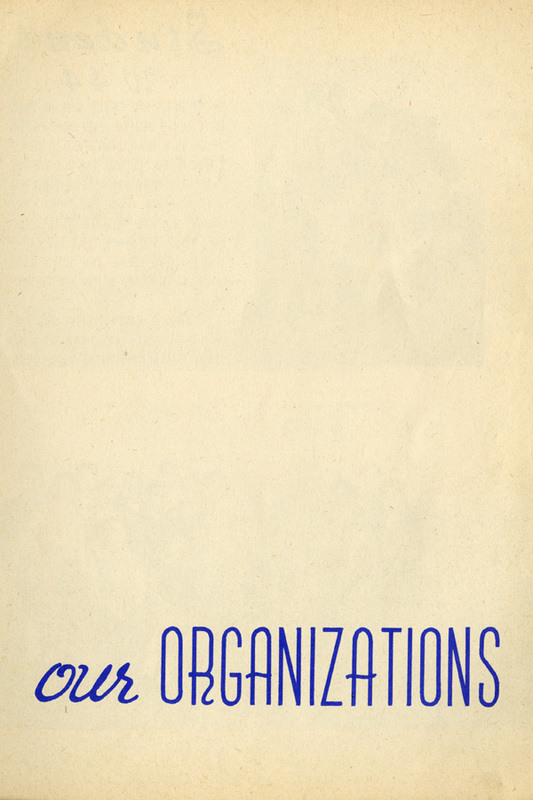 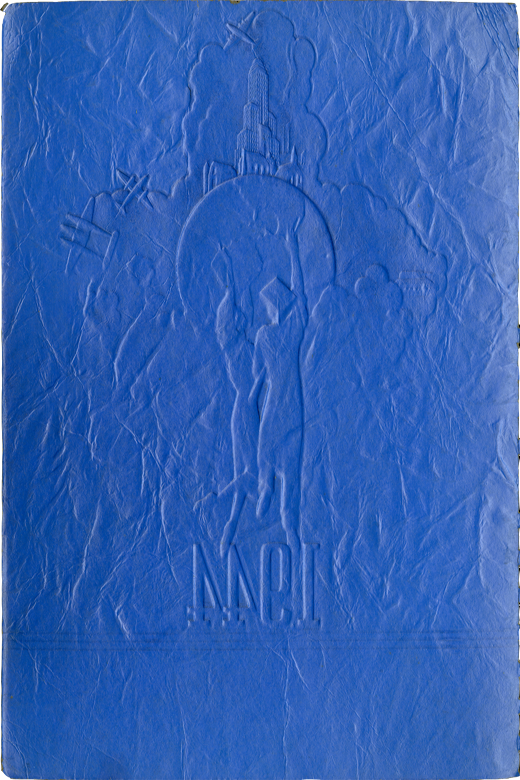 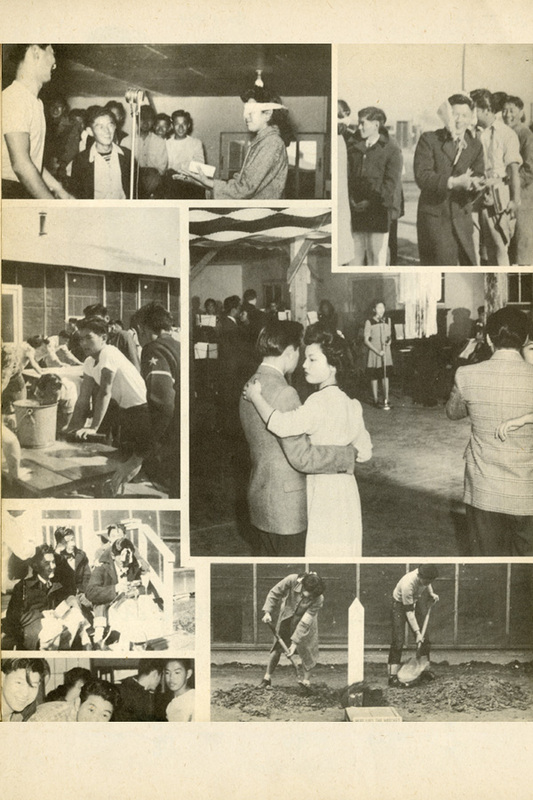 At first glance, the pages of the 1944 Résumé yearbook make Rohwer Center High School seem like any other high school on the Home Front, rich with student life, activities, victory gardens and dances. 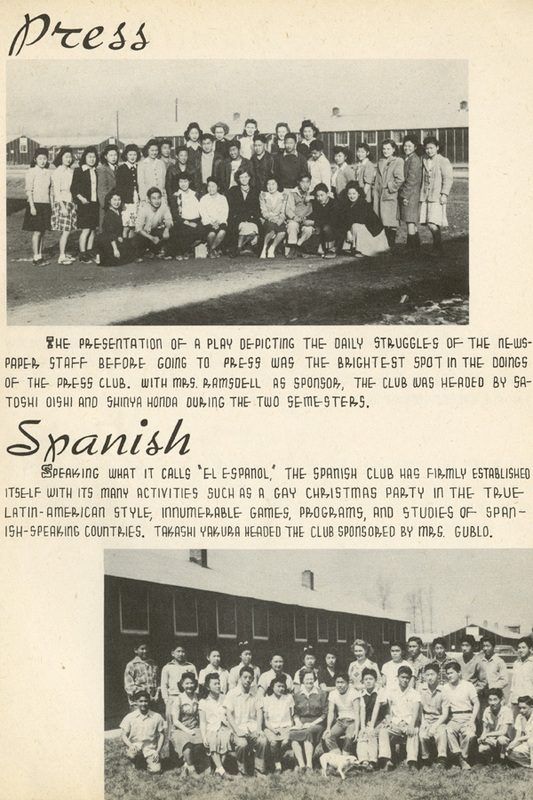 In reality, however, the experience of Rohwer Center students couldn’t have been more different. 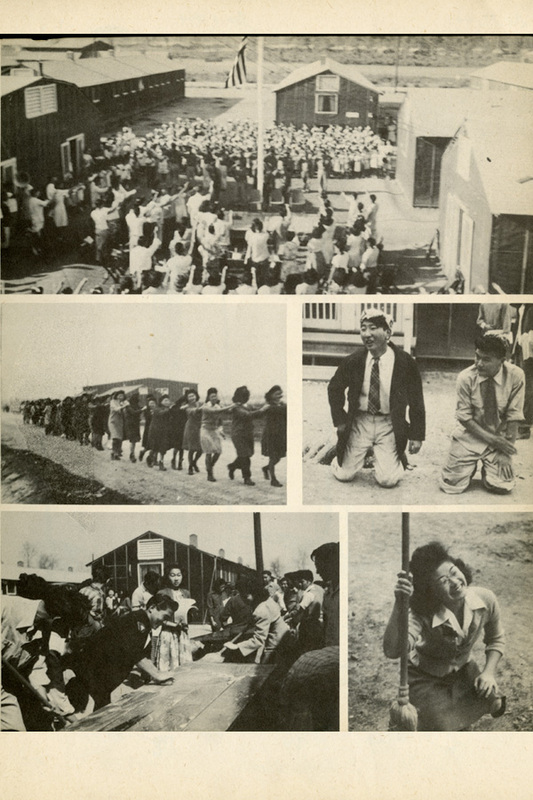 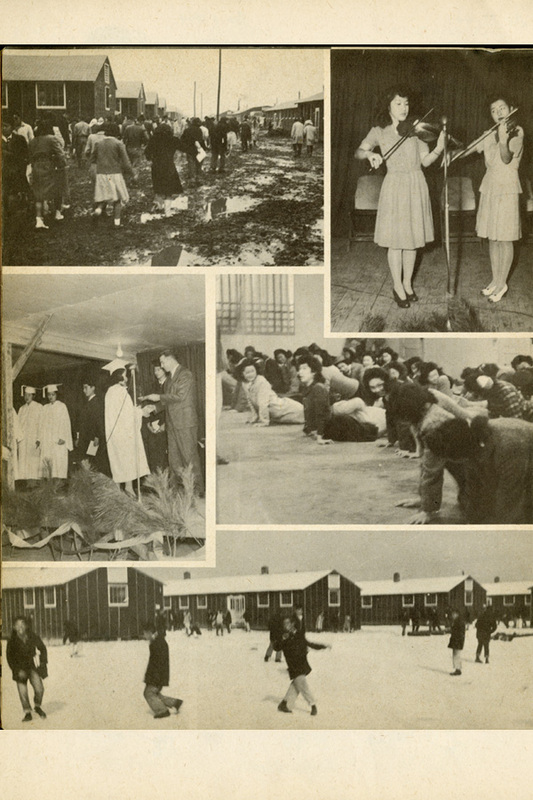 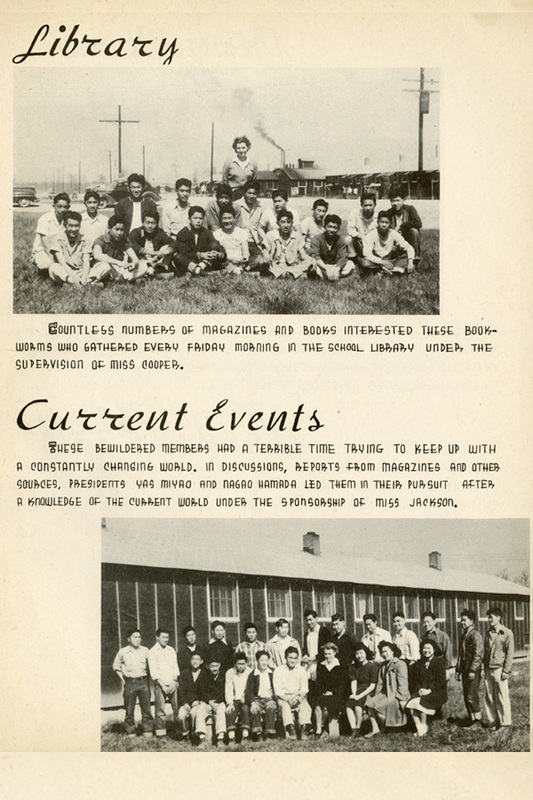 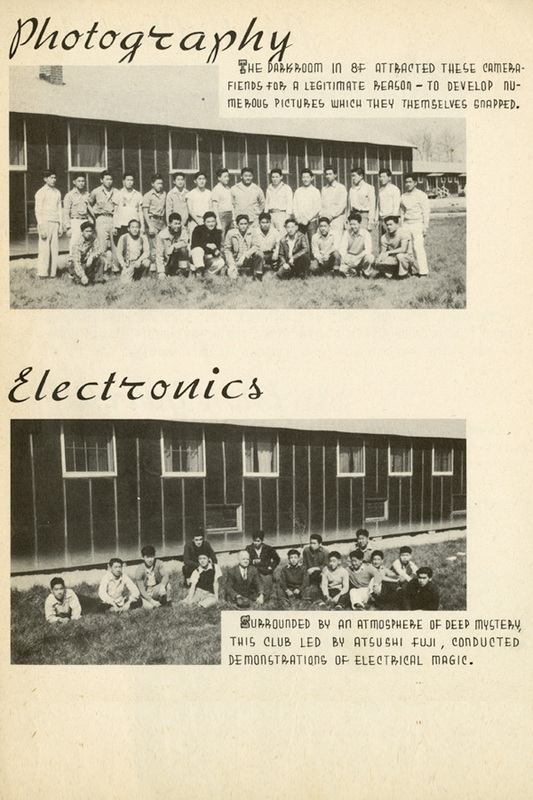 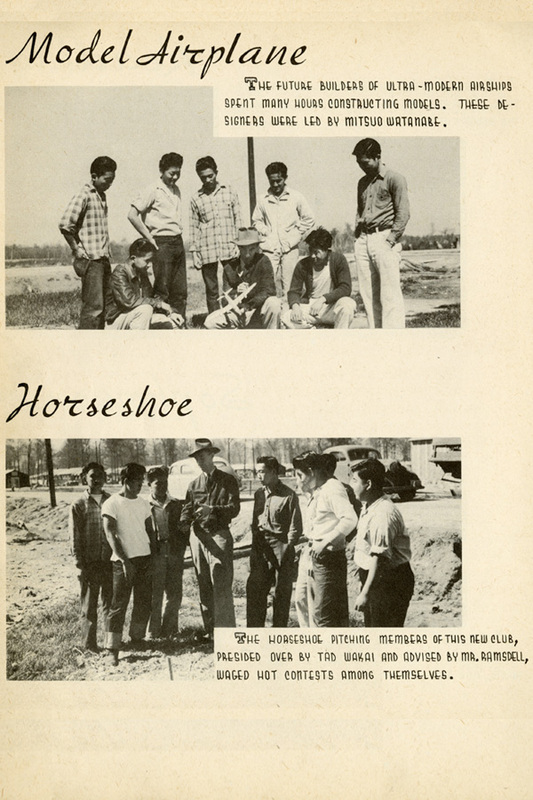 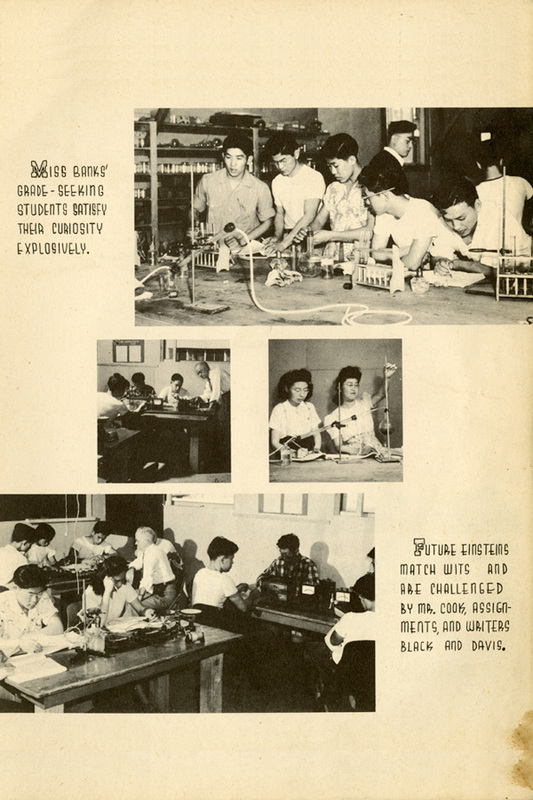 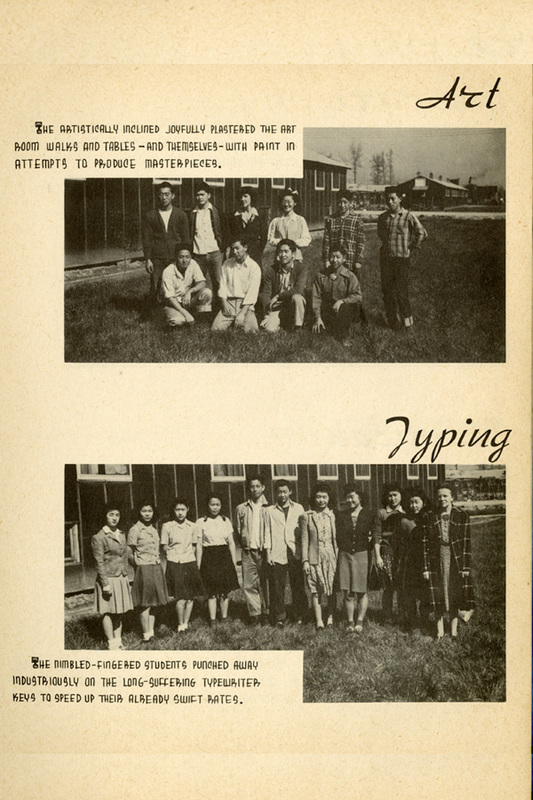 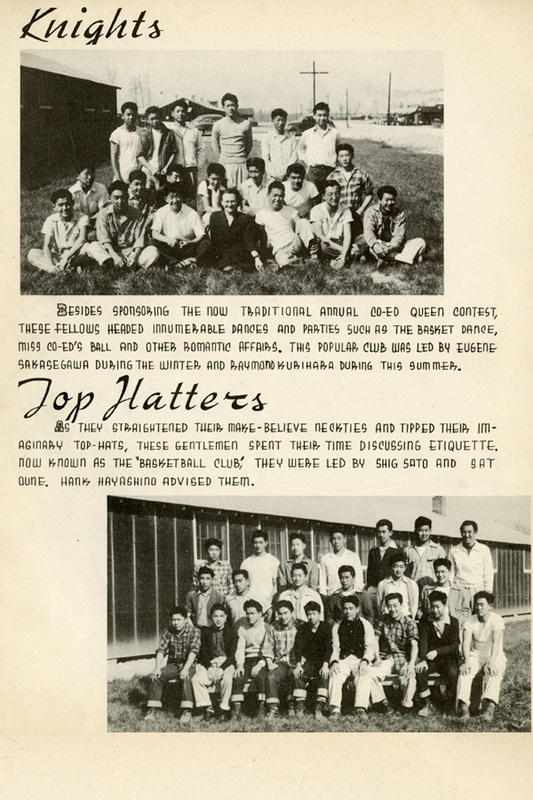 The school, located at the Rohwer War Relocation Center, was created to educate the children of Japanese American descent who were forced from their homes along the West Coast of the United States and required to live behind barbed wire for the duration of WWII, far from the homes they knew. 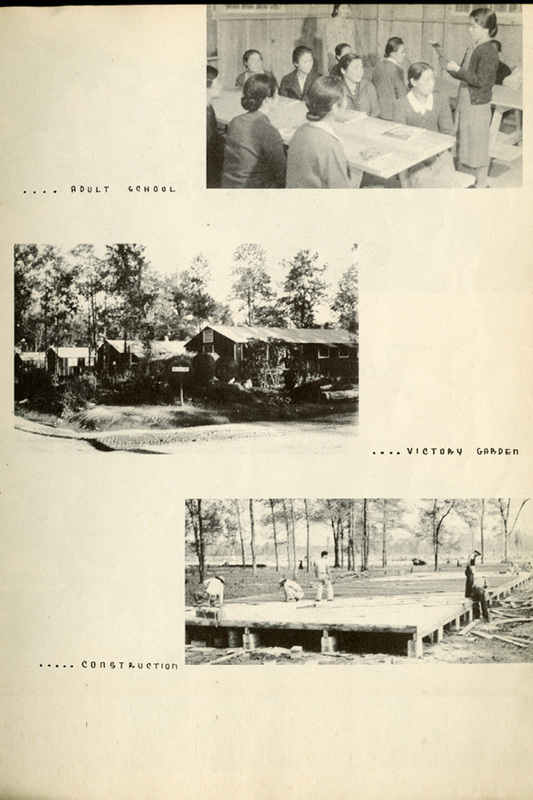 Located in remote areas of the country, these camps were modeled after military facilities: tar-paper barracks, central latrines and washrooms, mess halls and recreation halls. 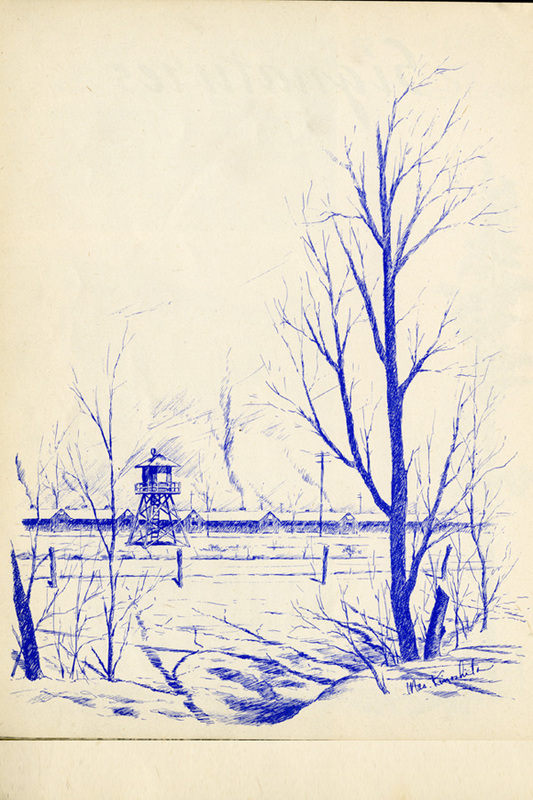 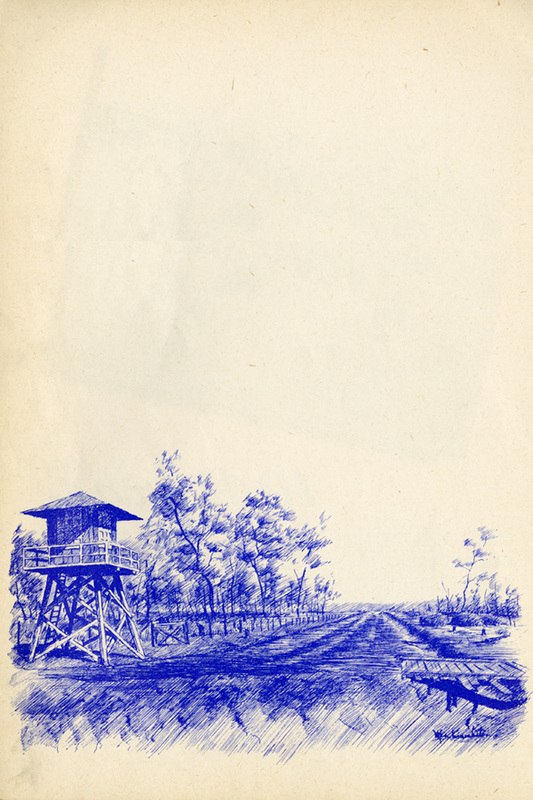 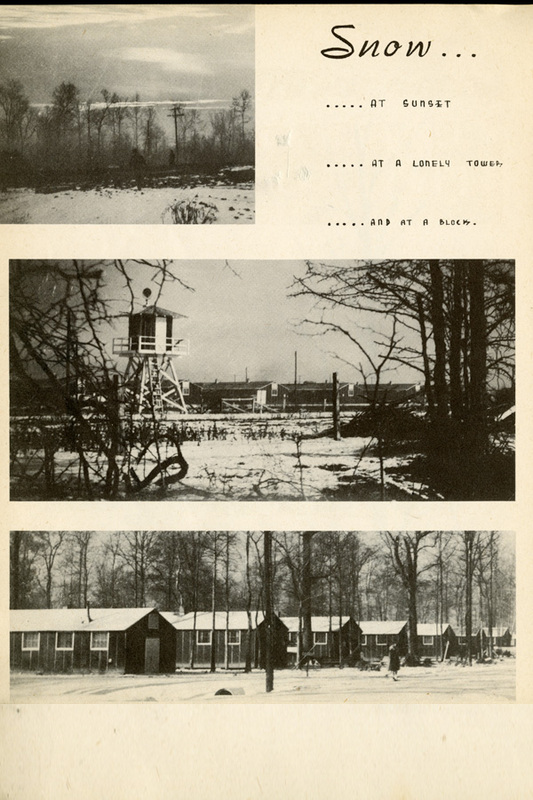 Guard towers and barbed wire were everyday features of the lives of these Americans. 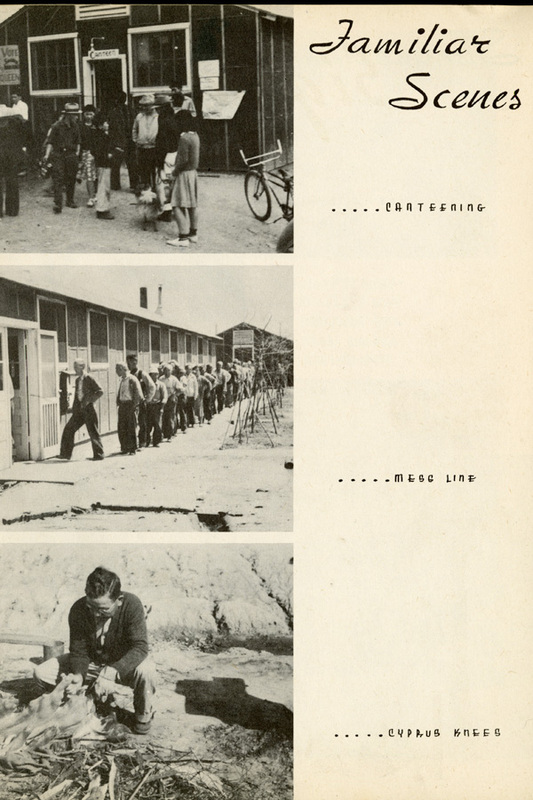 Roughly 120,000 men, women and children were held without trials, and nearly 70,000 of those evicted were American citizens. 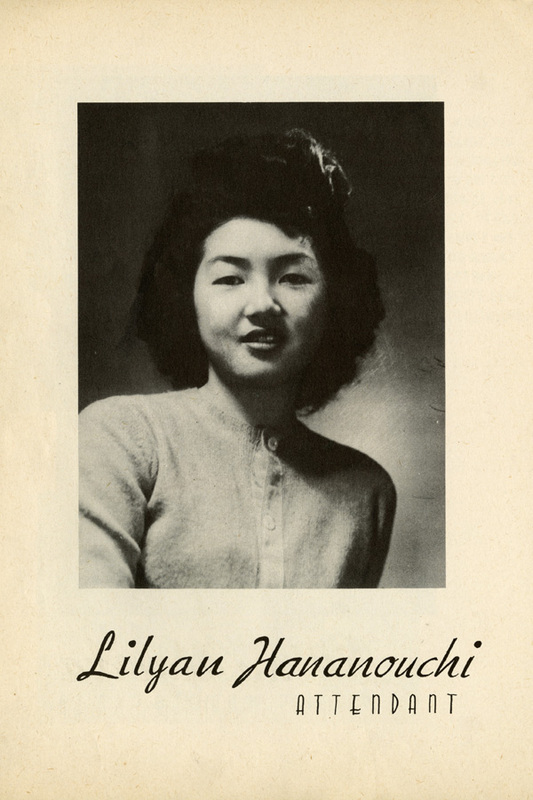 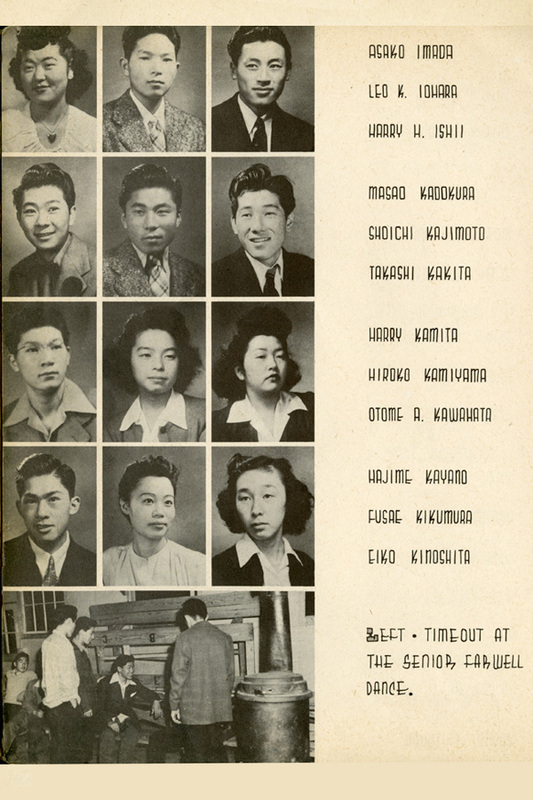 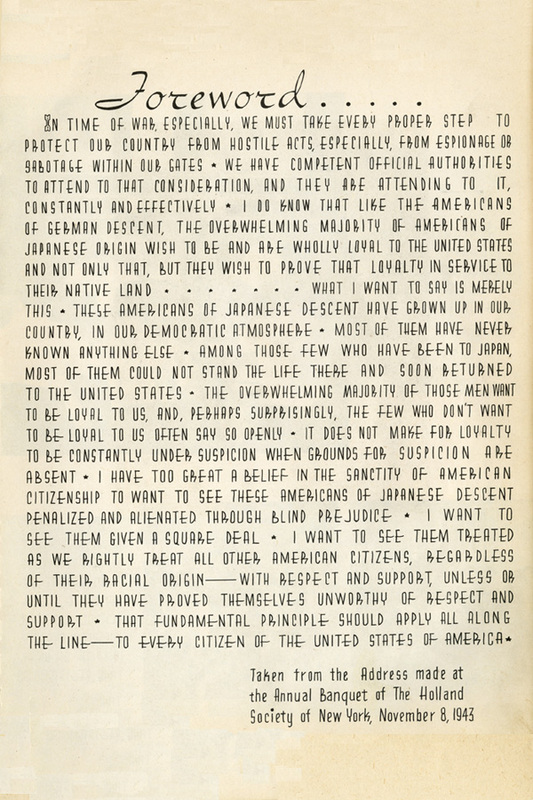 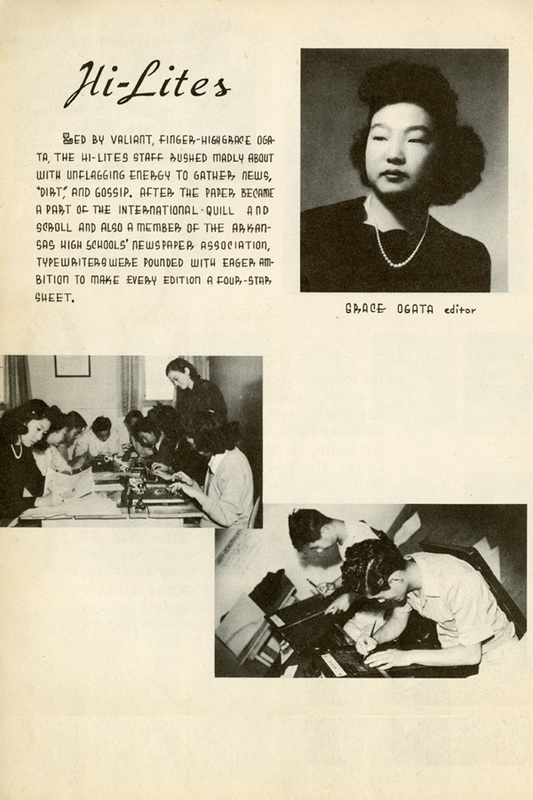 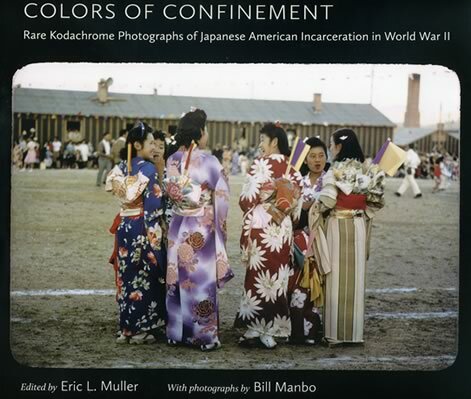 Ultimately, not a single Japanese American person was ever convicted of espionage or acts of sabotage against the United States. 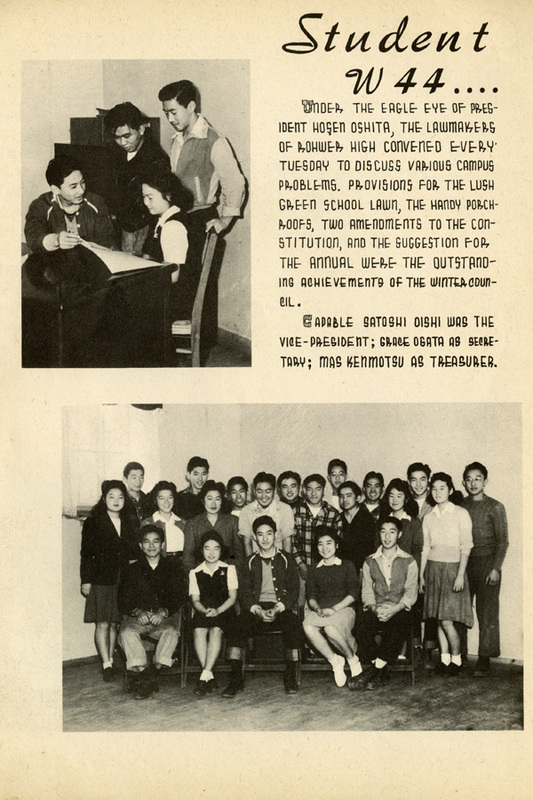 Despite these children (and many of their teachers) being deprived of their basic rights, what message do school administrators have to these students about their future?